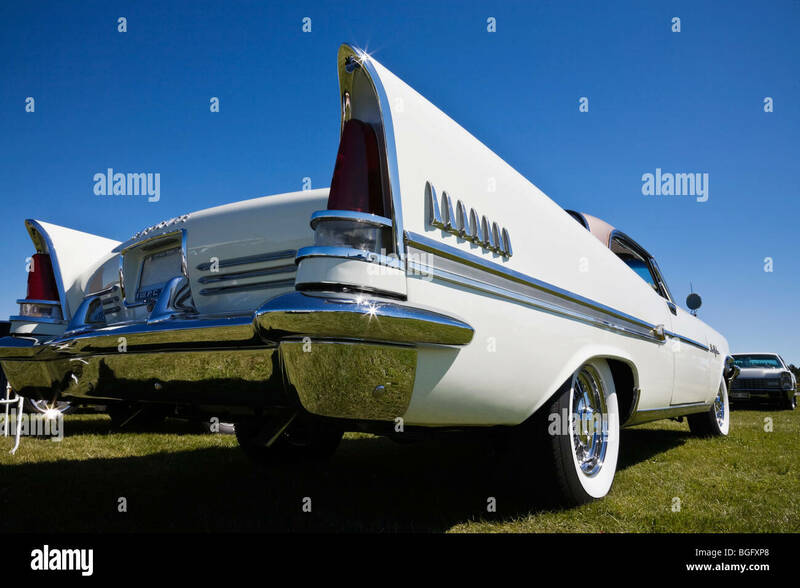 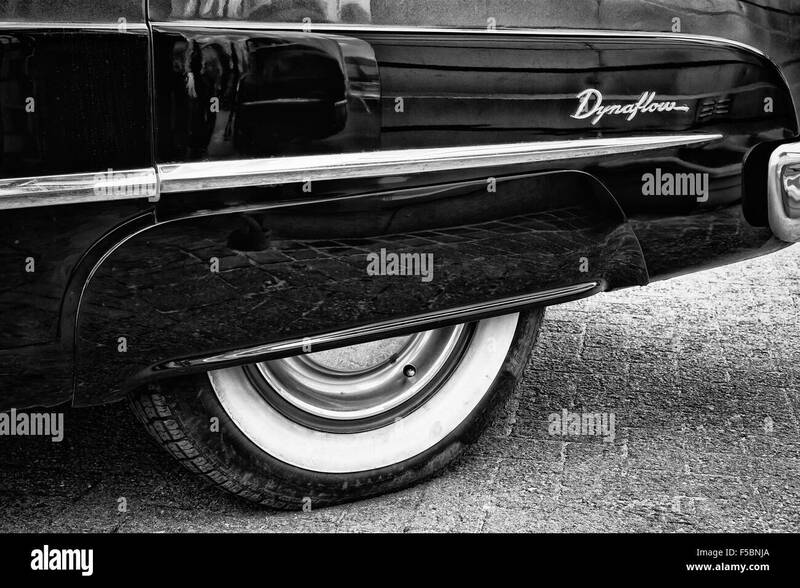 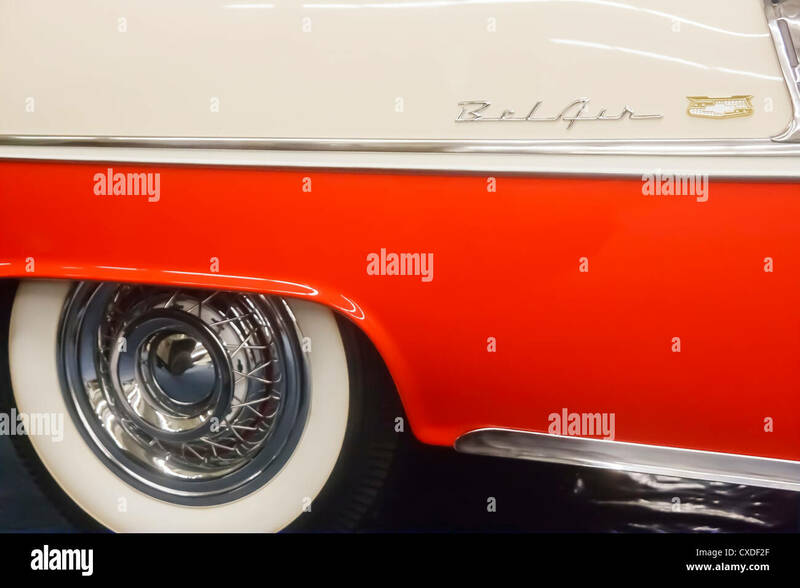 Side view of a classic 1959 Ford Sunliner Convertible automobile, showing part of its bumper and whitewall tire. 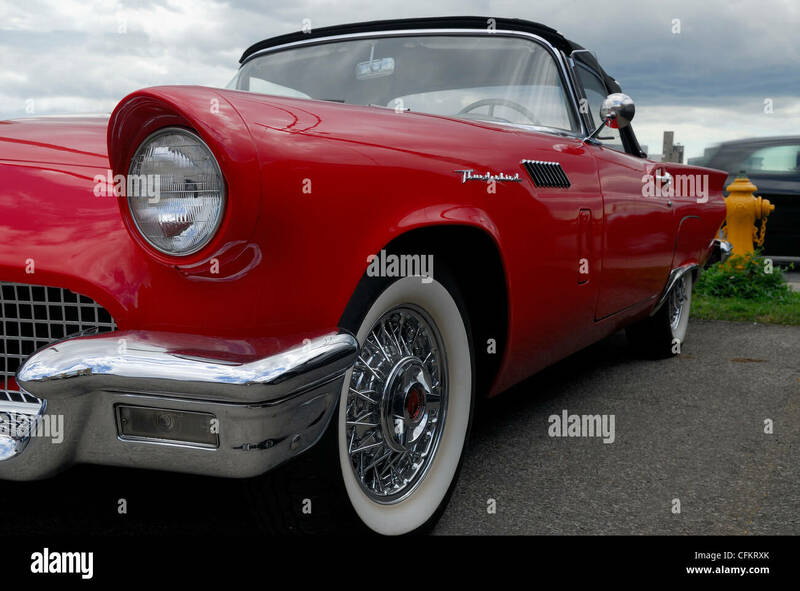 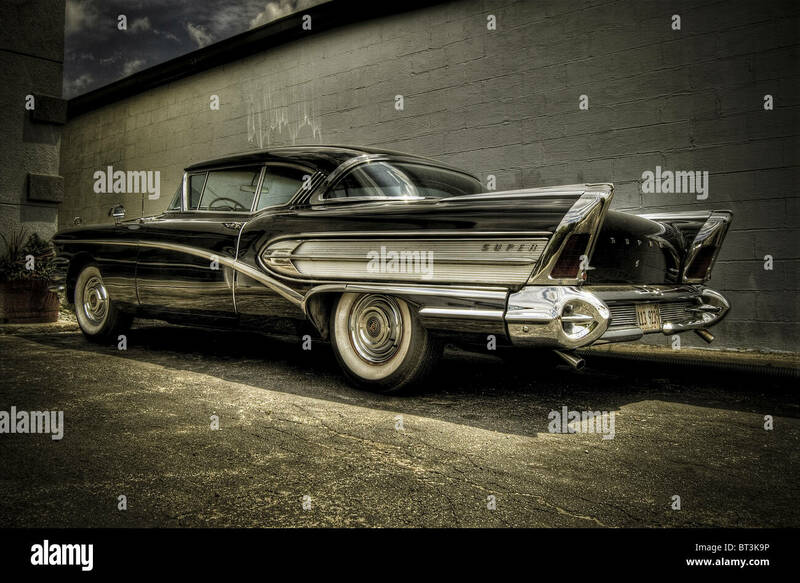 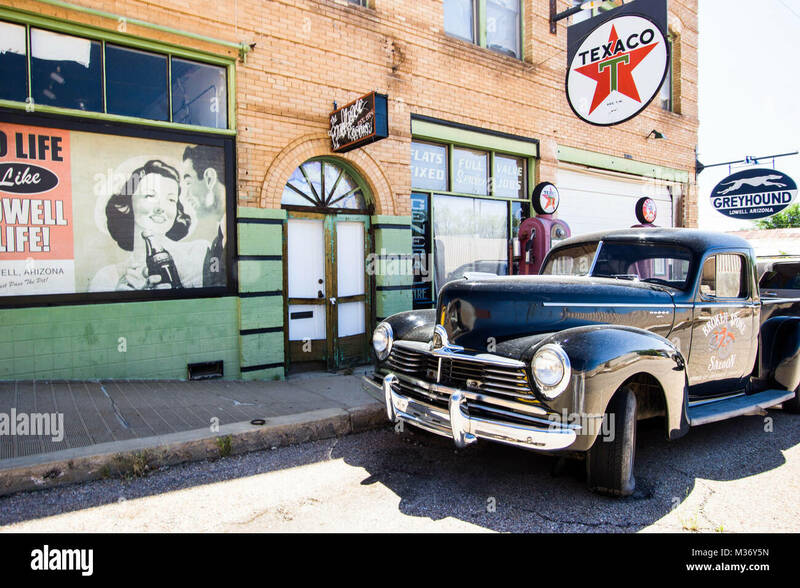 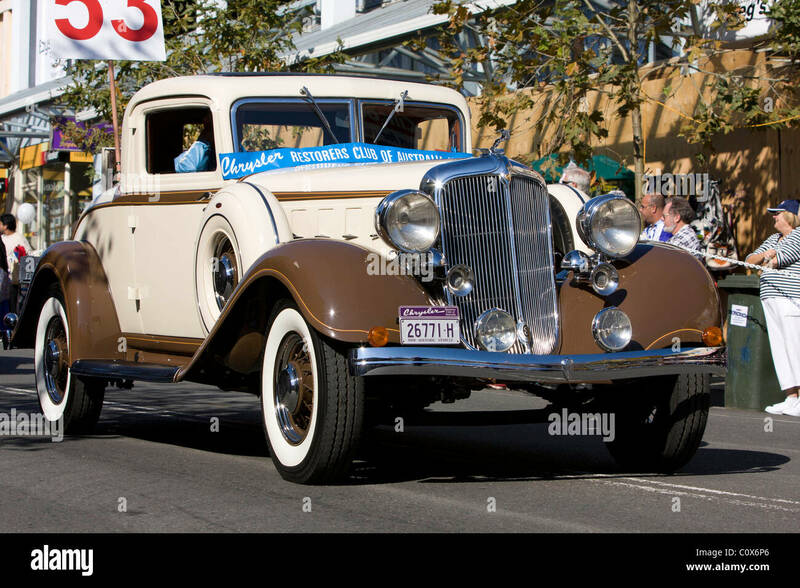 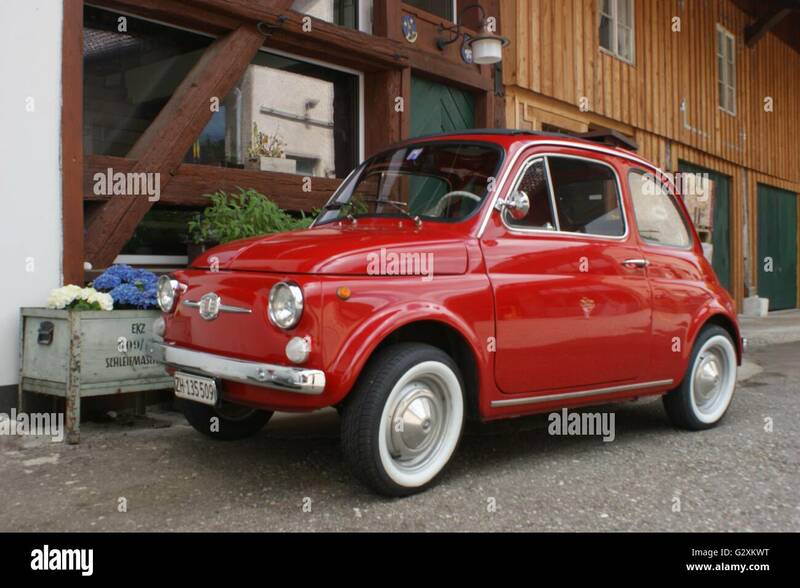 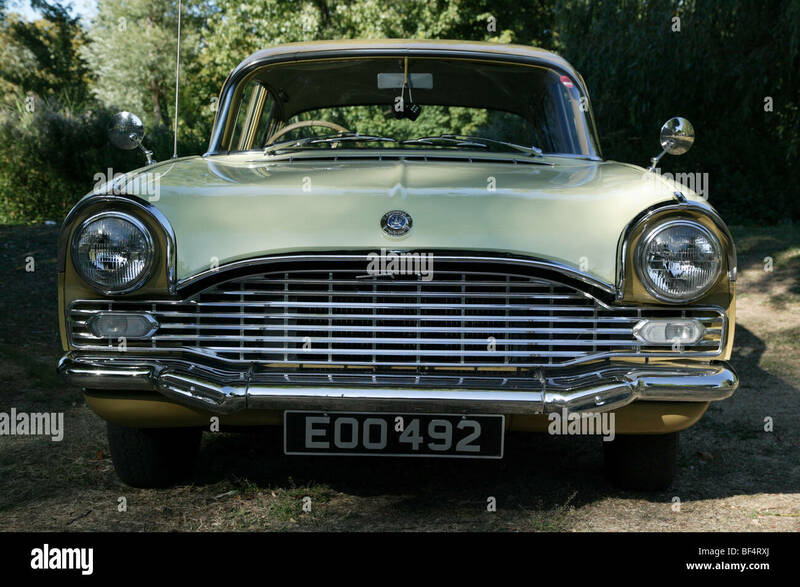 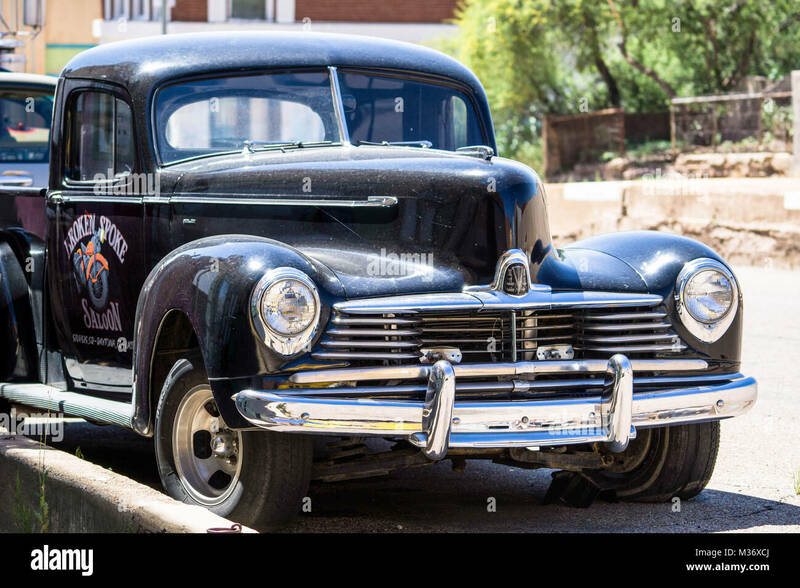 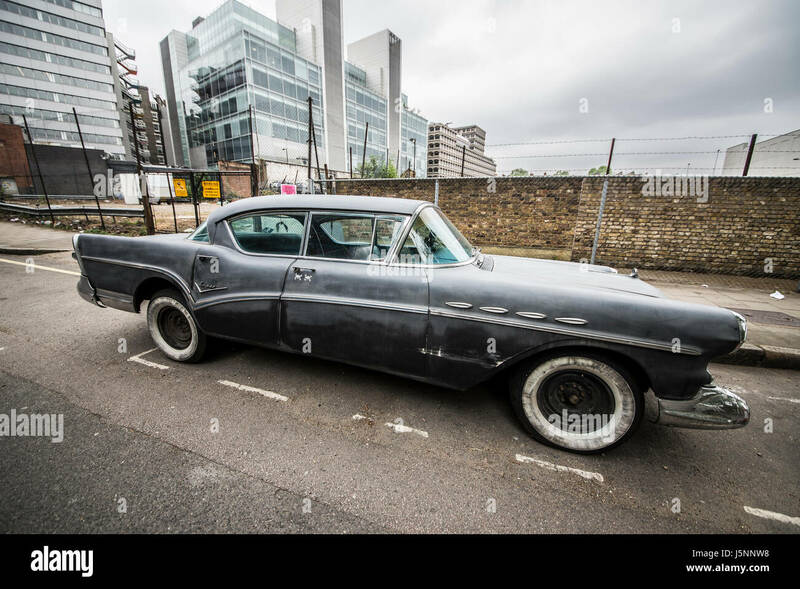 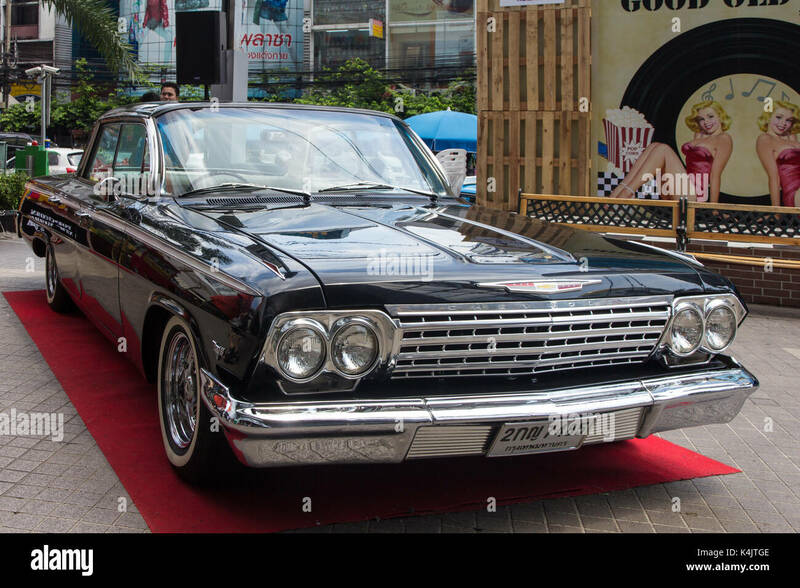 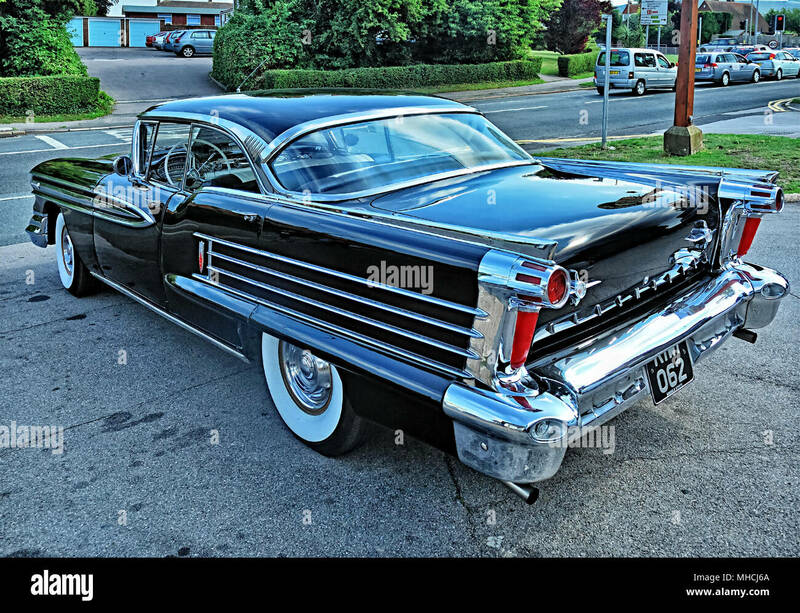 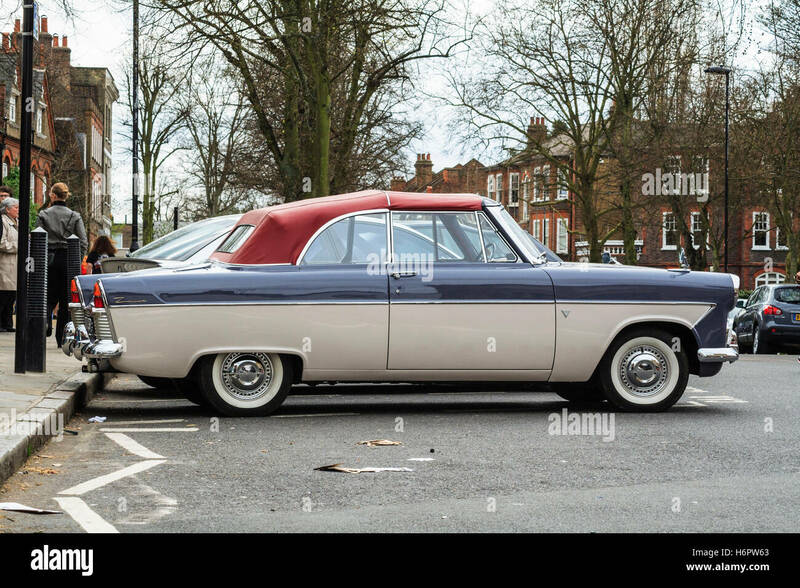 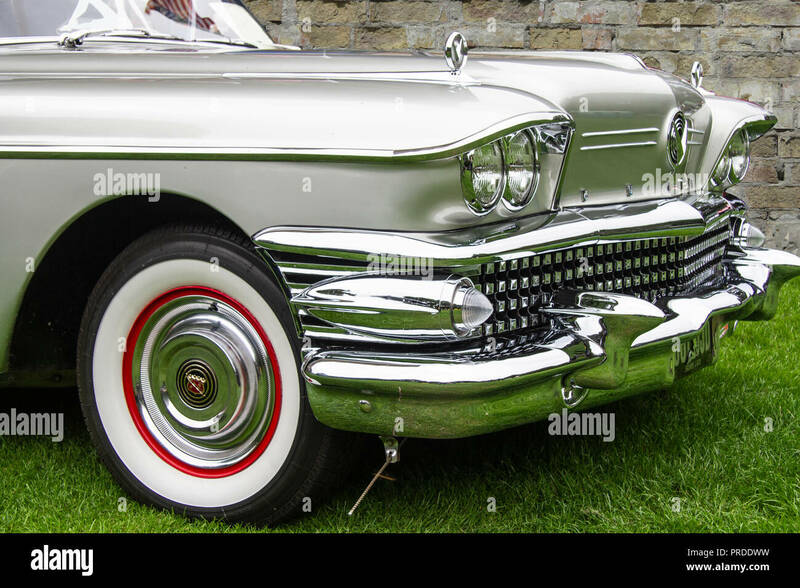 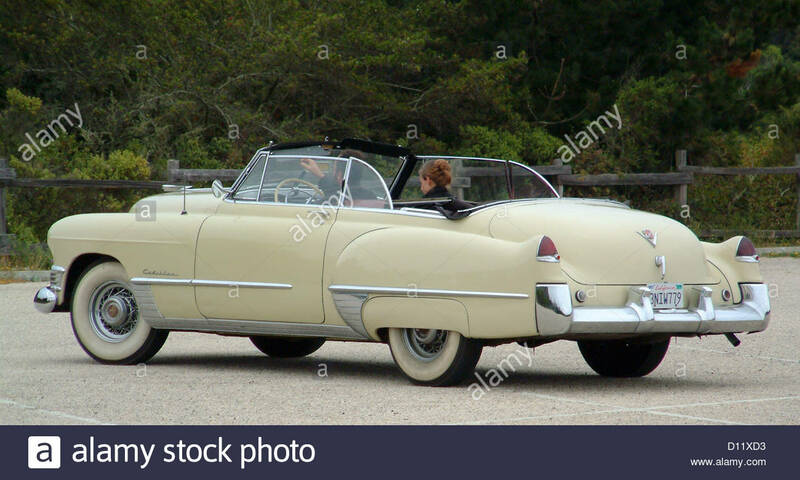 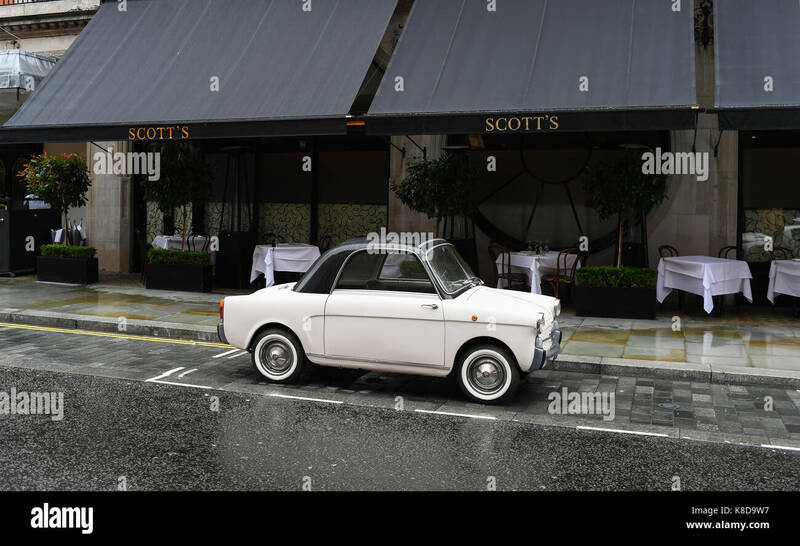 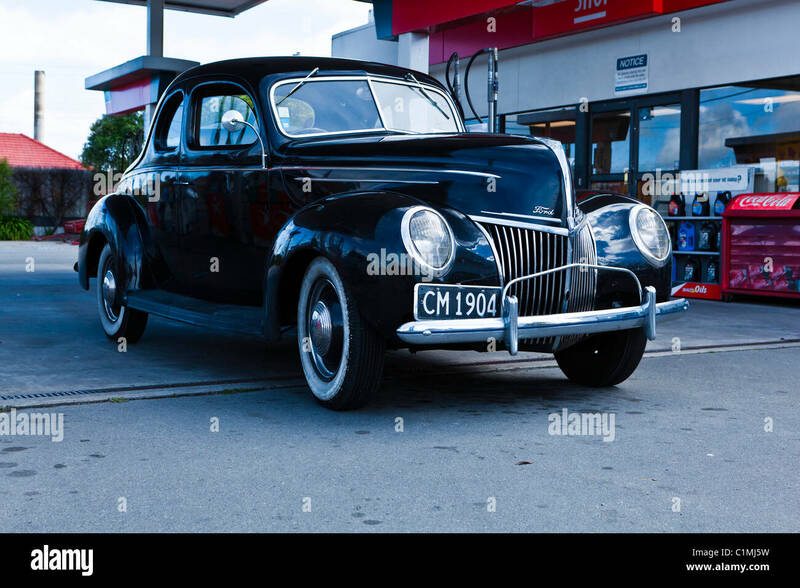 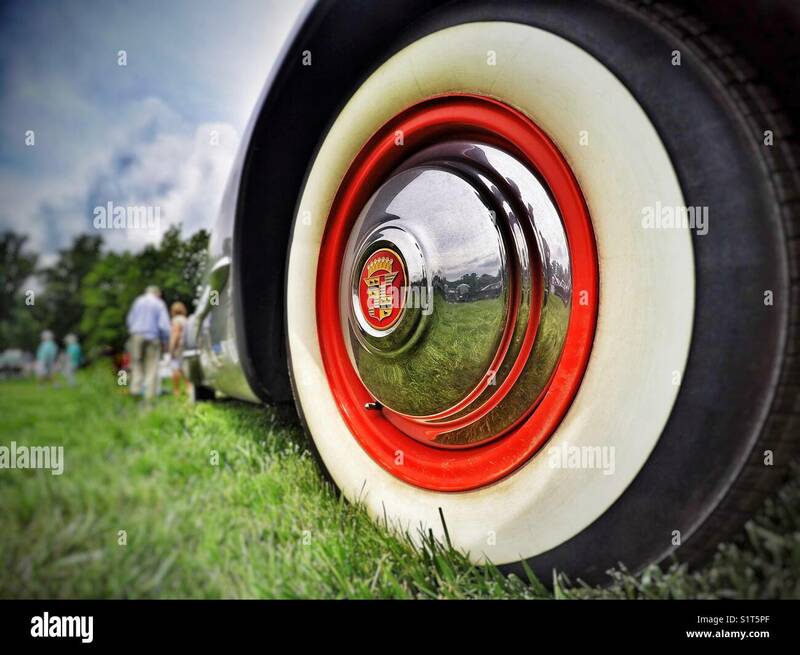 Old photo of car whitewall. 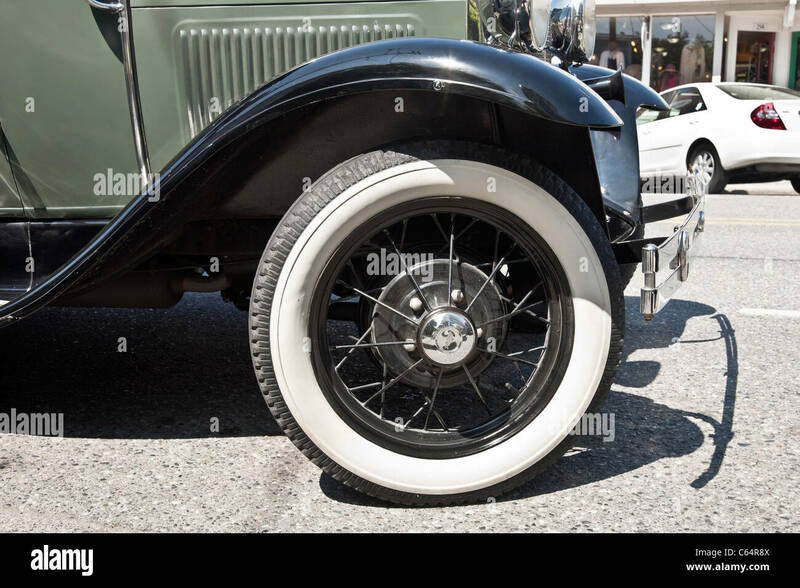 Whitewall tire of a custom Ford car at the Wheels and Waves custom motorbike festival in Biarritz, France. 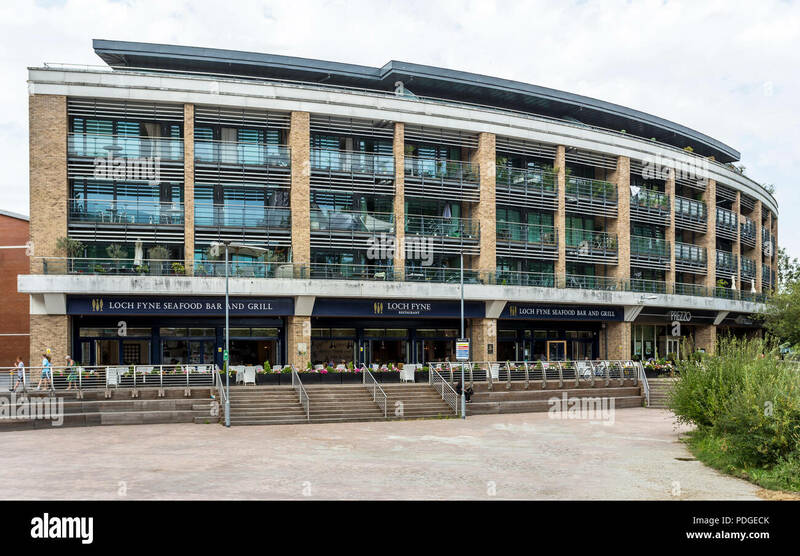 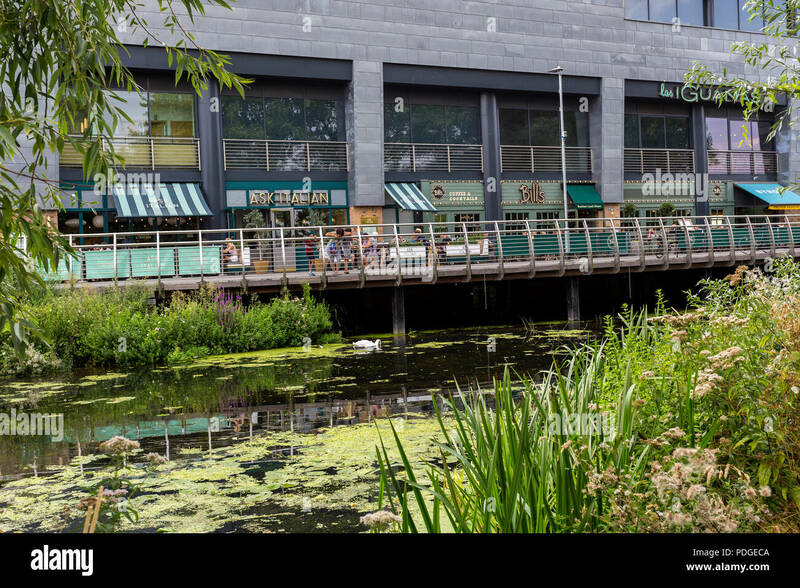 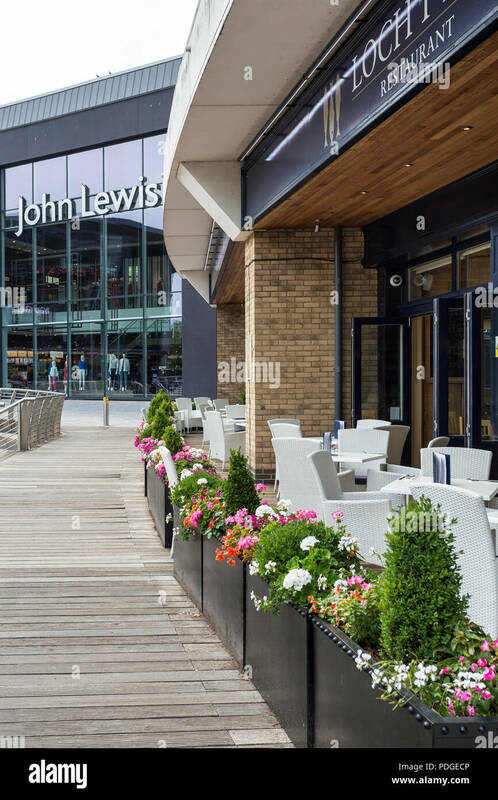 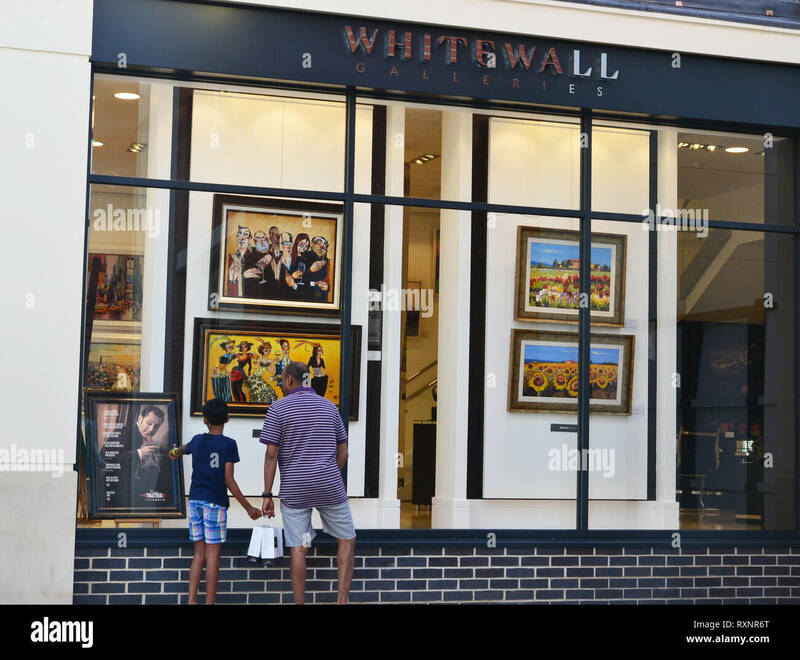 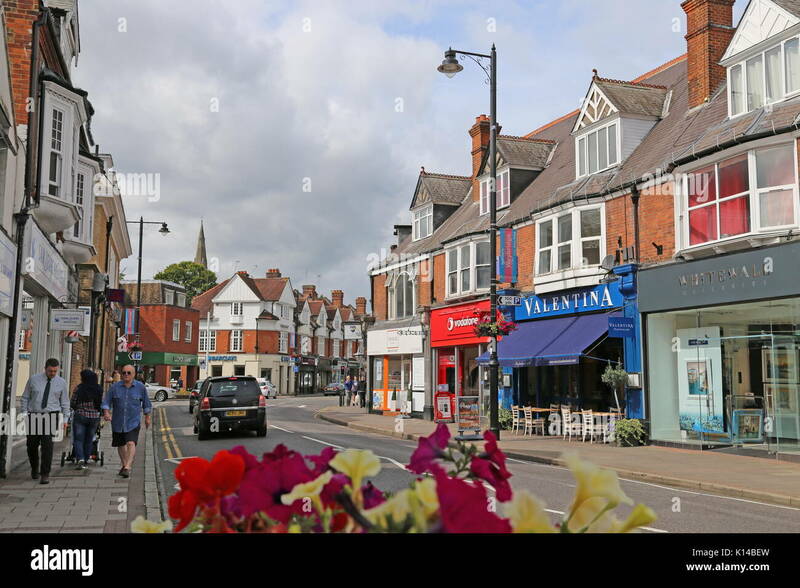 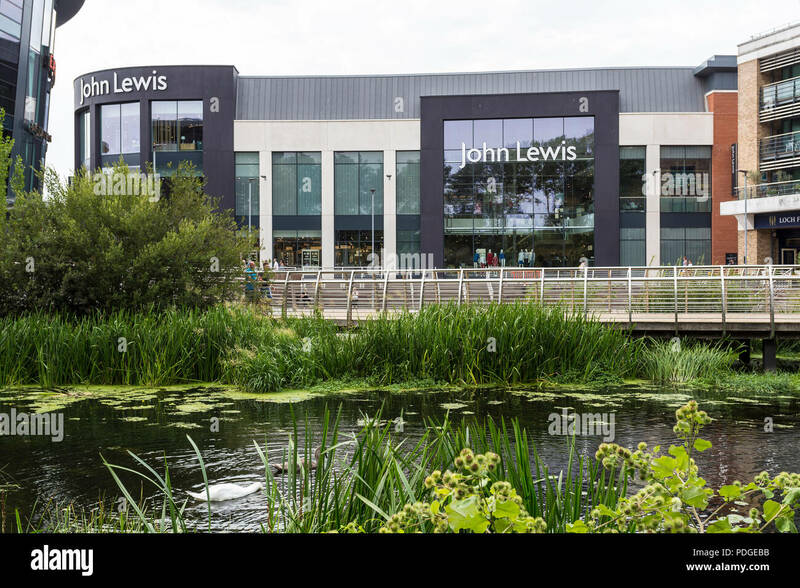 Chelmsford Art Gallery, Whitewall Galleries, Bond Street, Chelmsford, Essex, UK. 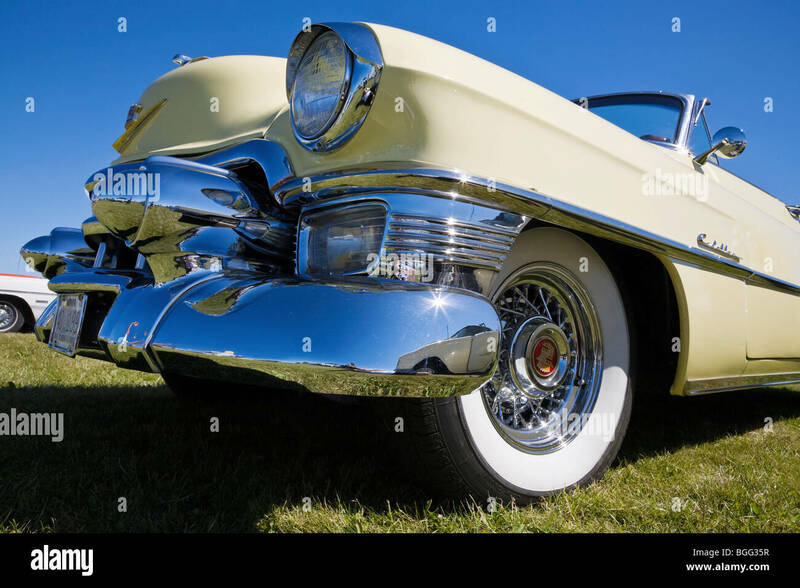 Sunshine. 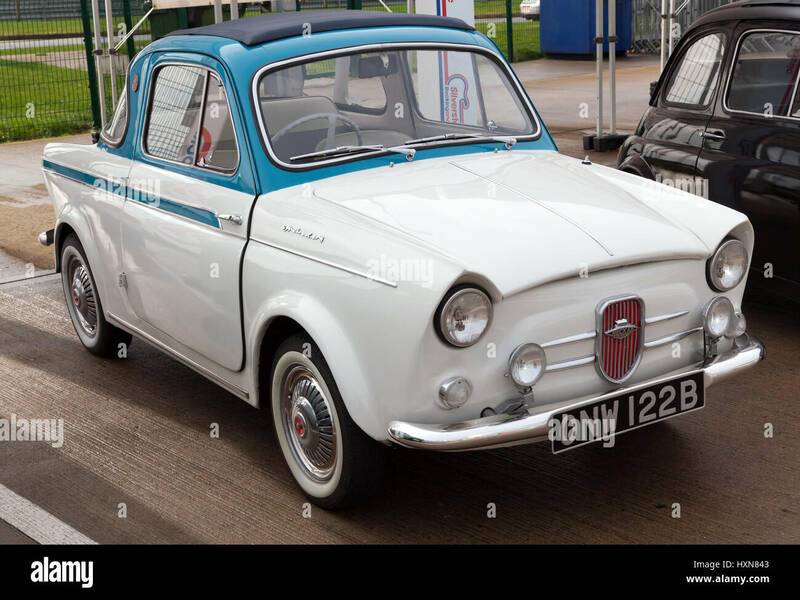 Three-quarter view of a NSU/Fiat Weinsberg 500, on display at the Silverstone Classic Media Day. 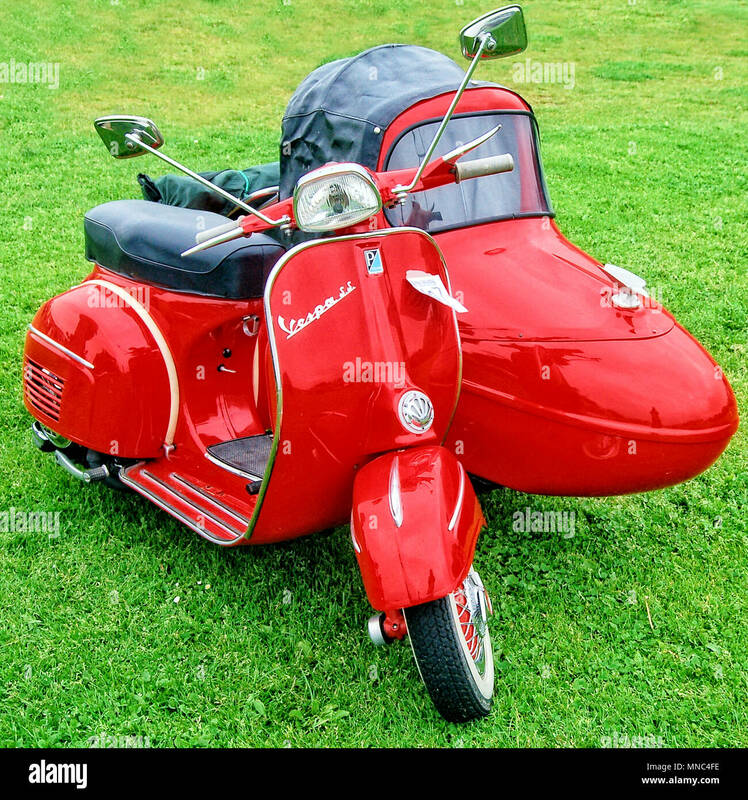 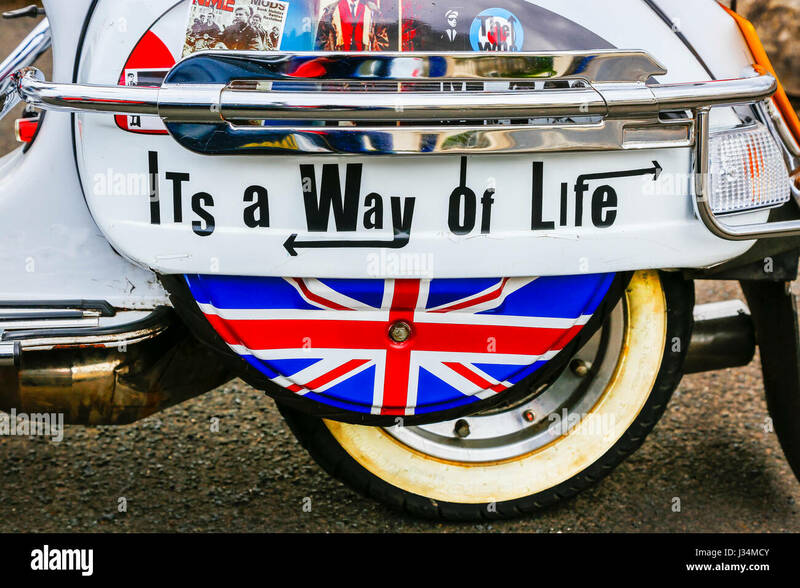 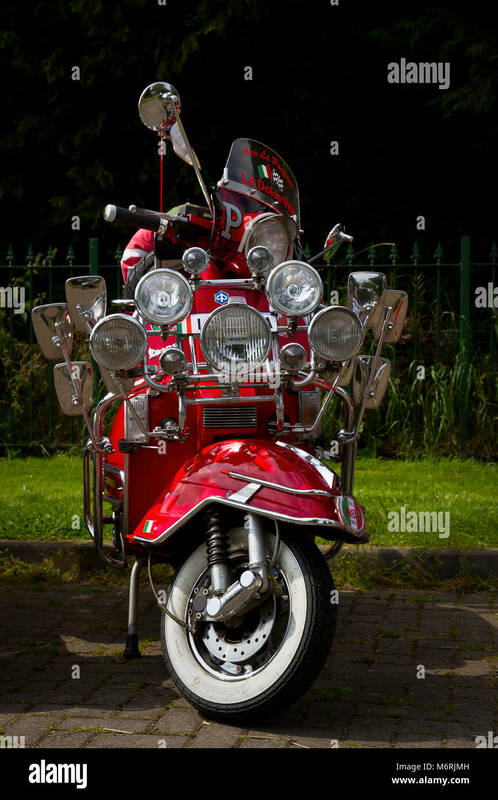 A red scooter with many lights and mirrors in the style of a mod's scooter from the 1960's. 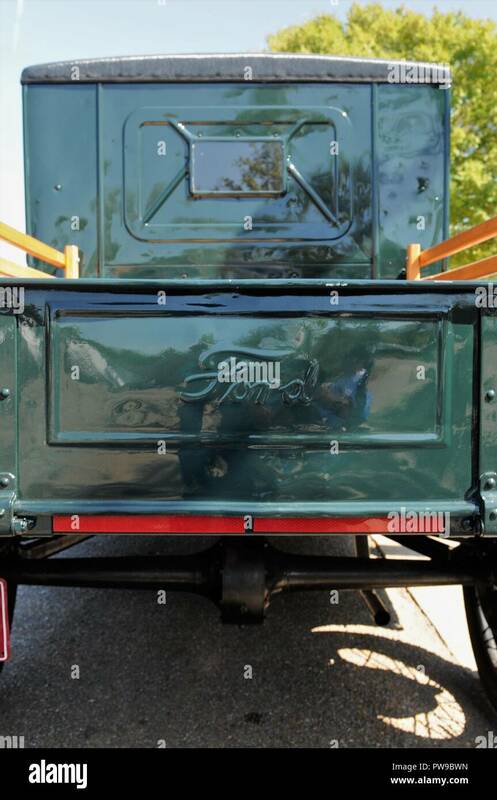 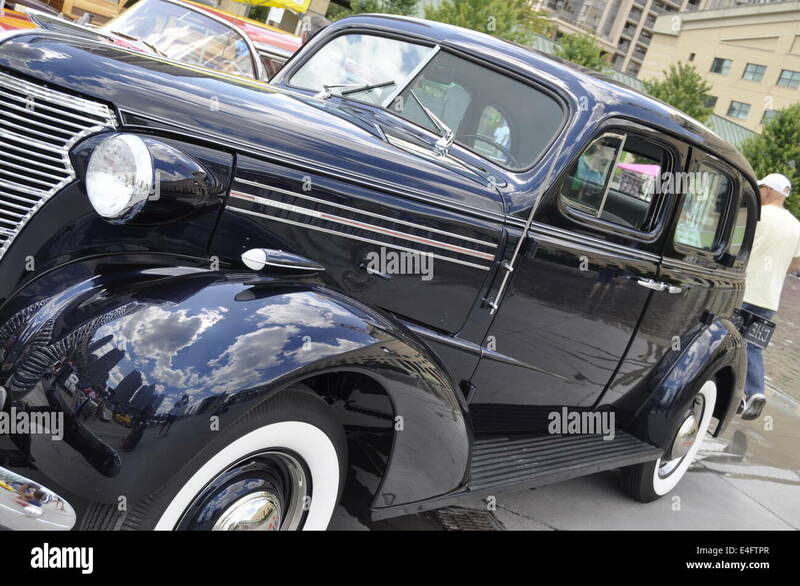 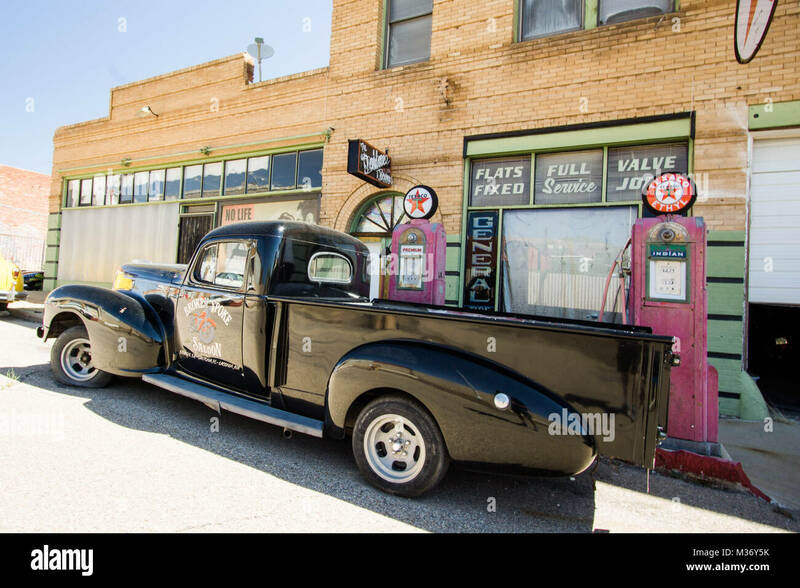 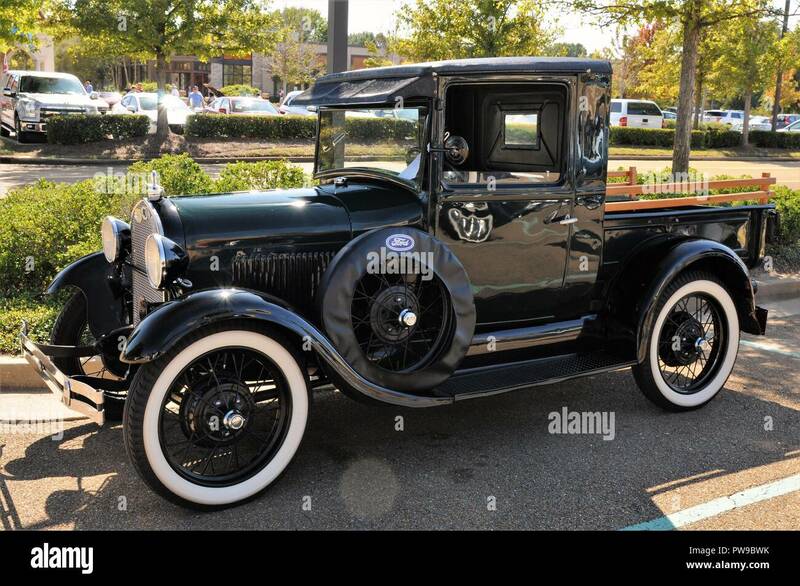 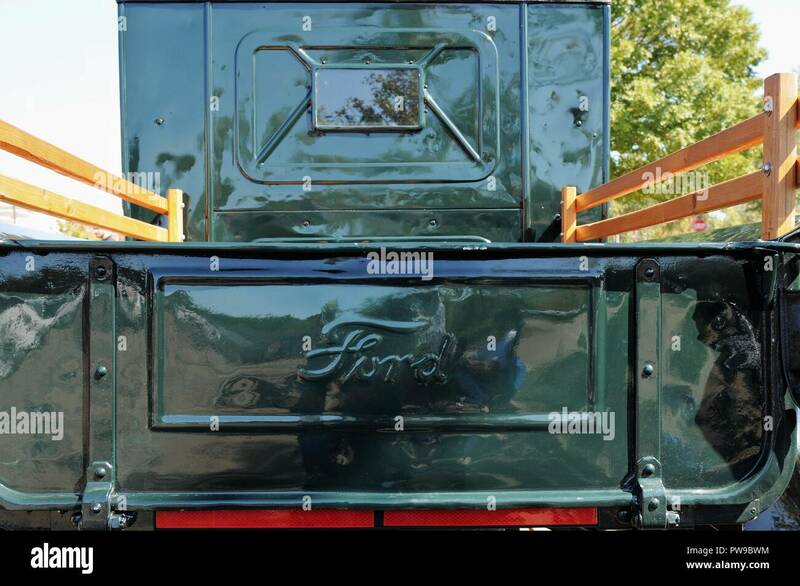 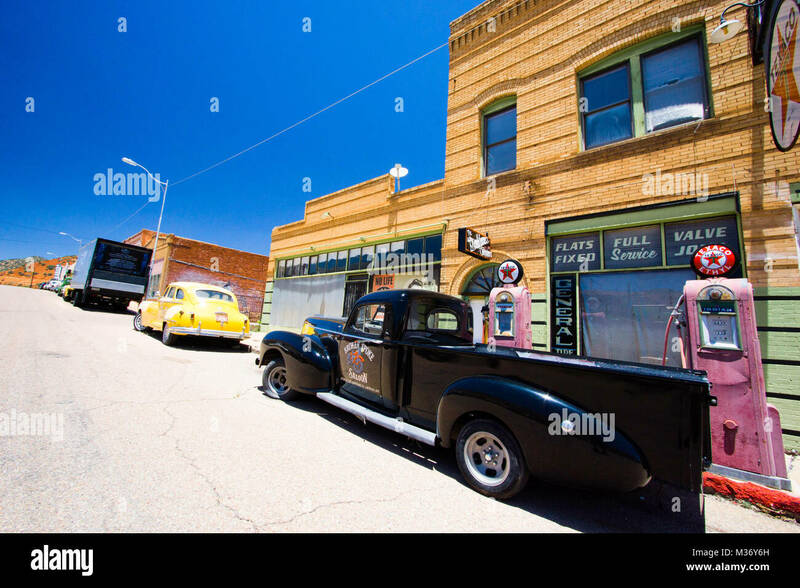 Classic Ford Model A pickup. 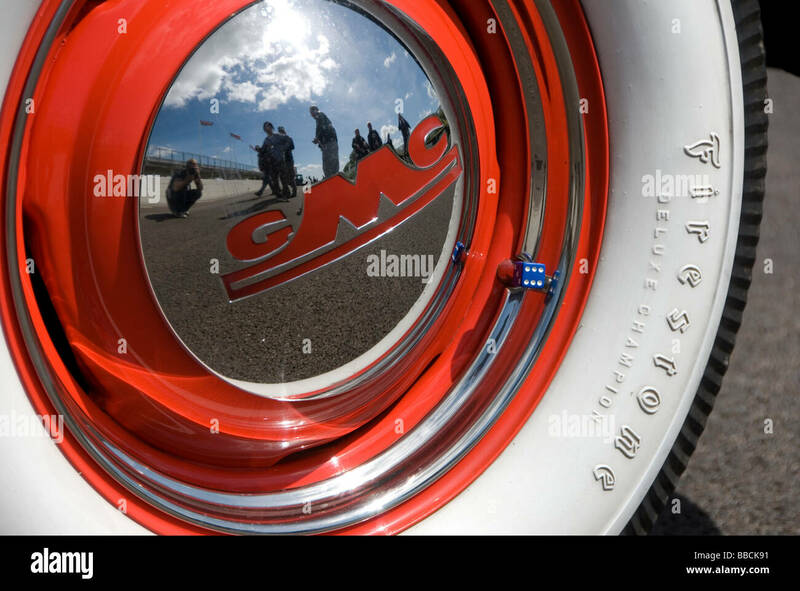 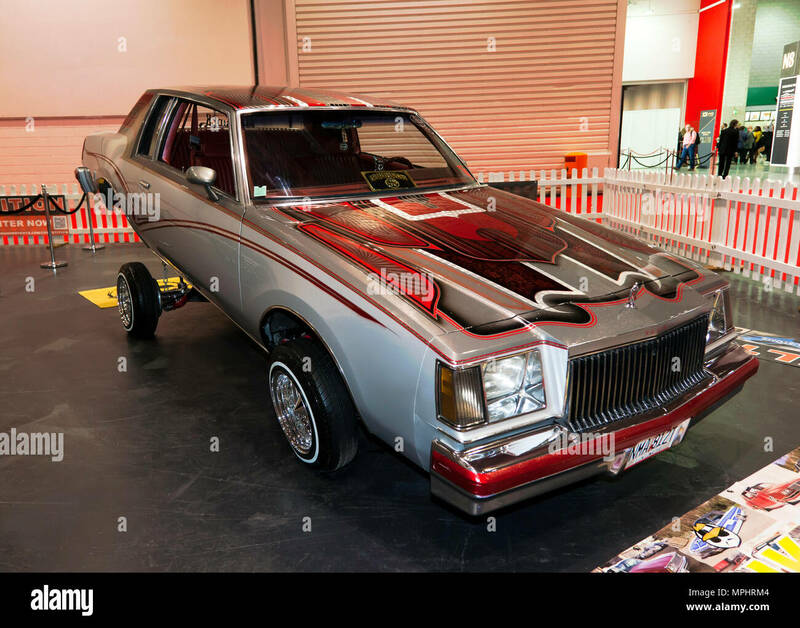 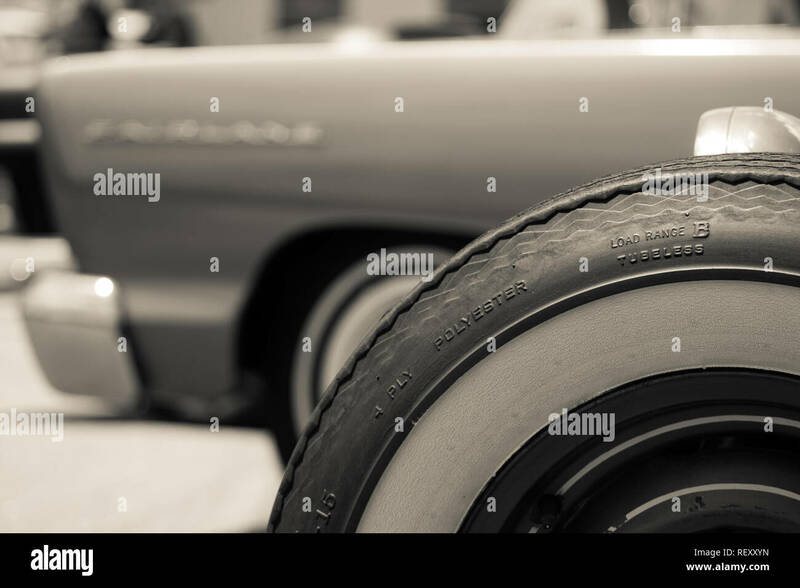 Closeup of wheel on Chevy hot rod. 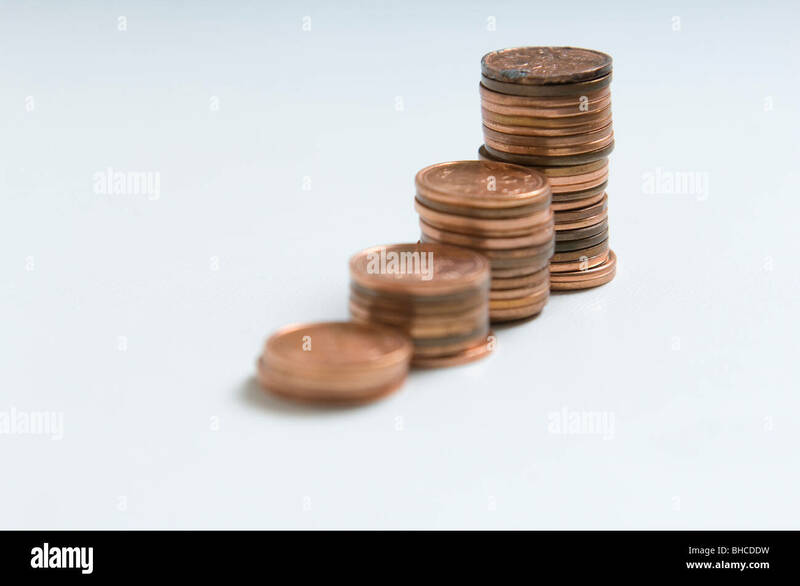 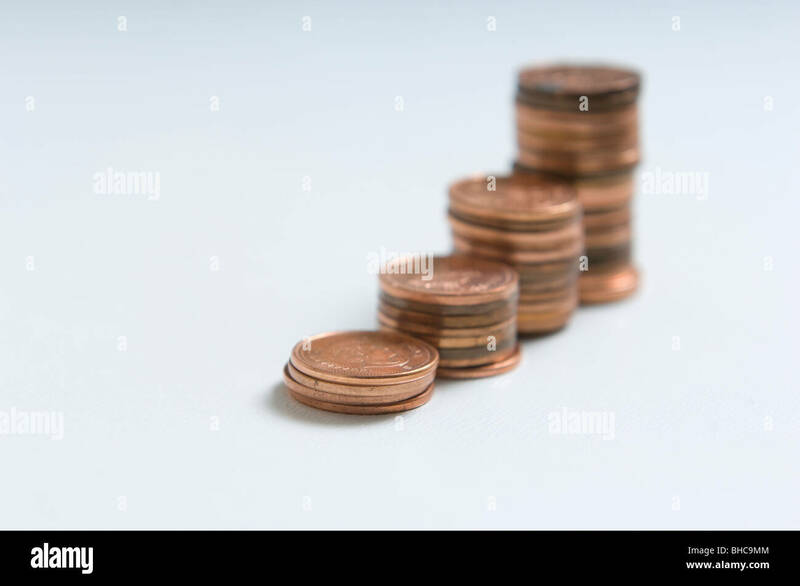 4 Stacks of coins shot on a white background. 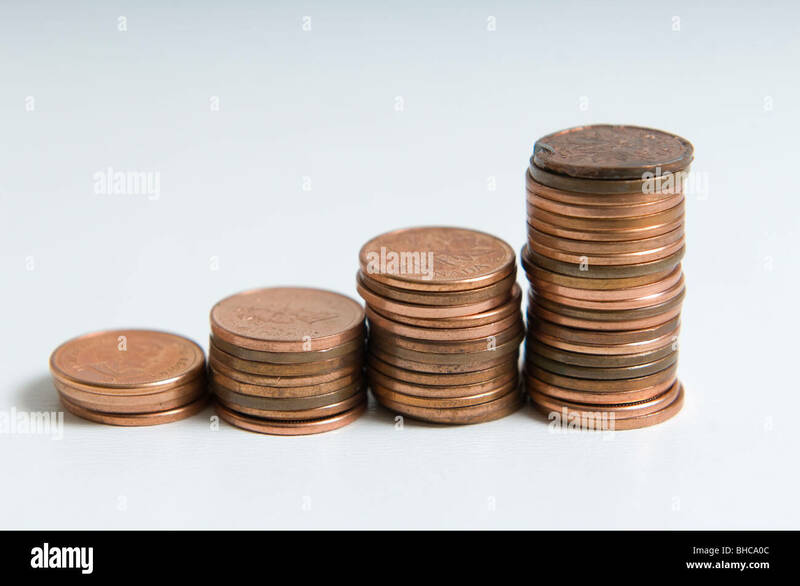 Each stack increases in size. 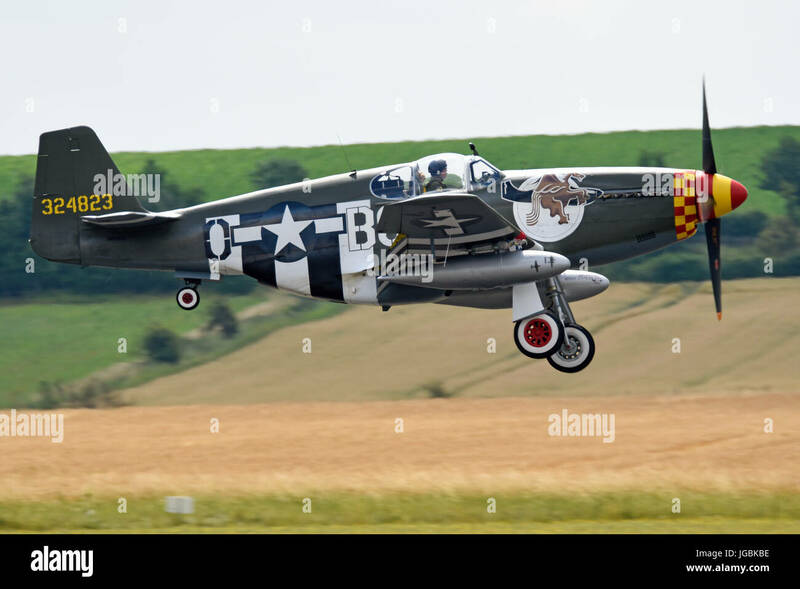 North American P-51B plane named Berlin Express which has flown from the US to appear at airshows in the UK. 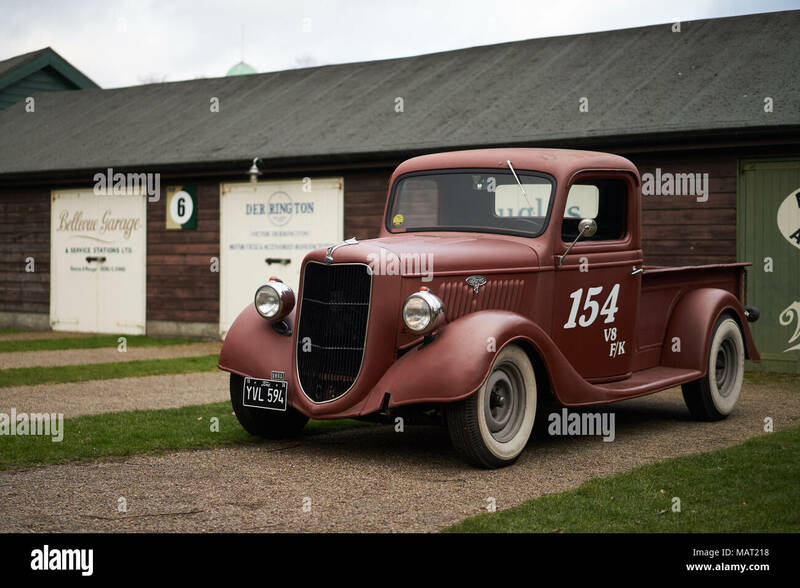 Duxford, Cambs. 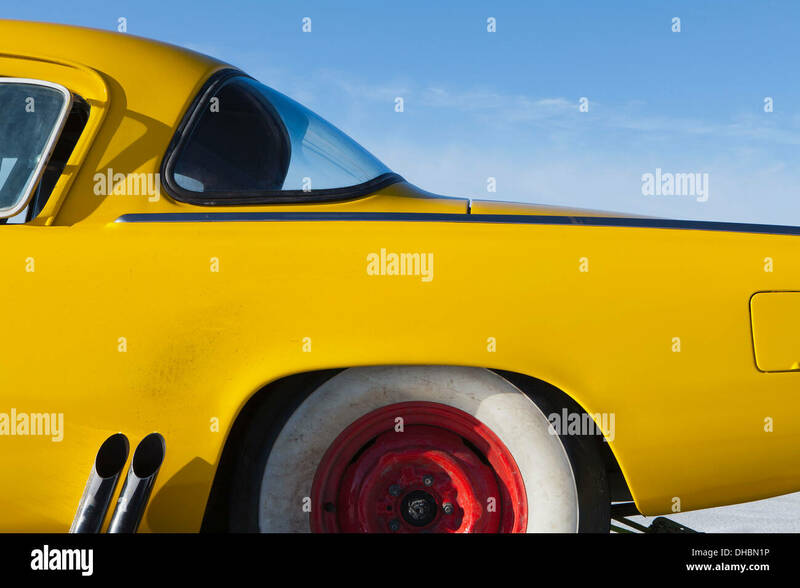 A vintage Studebaker race car, rear section, on Bonneville Salt Flats race track, during Speed Week. 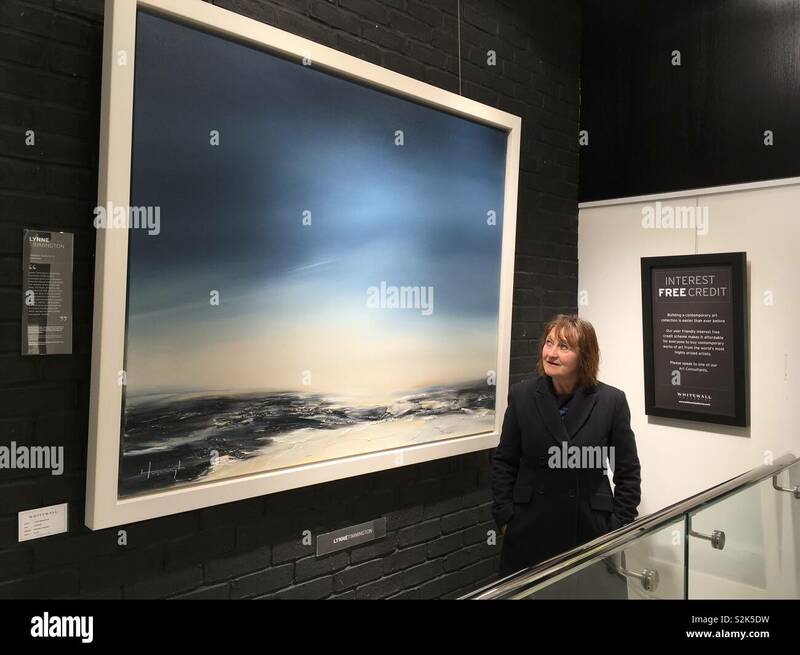 Artist Lynne Timmington with her 5ftx4ft painting on sale in Whitewall Gallery. 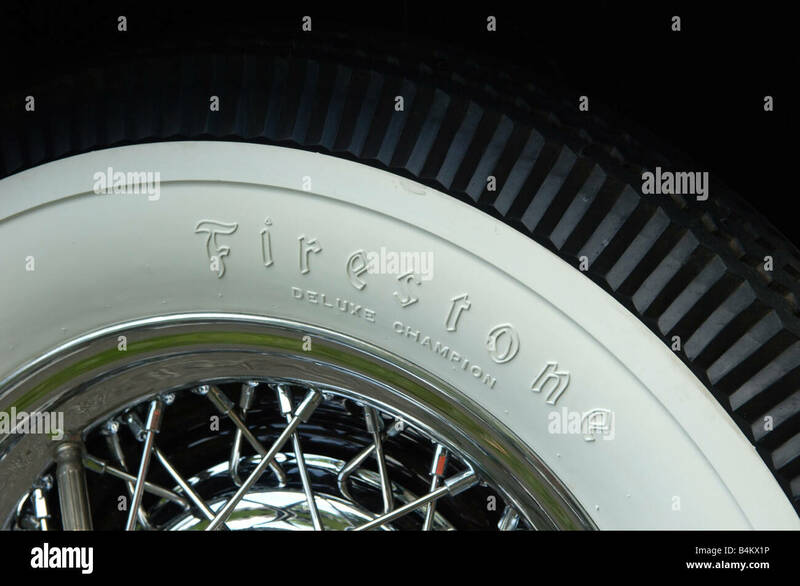 Color close-up shot of a whitewall vintage car tire. 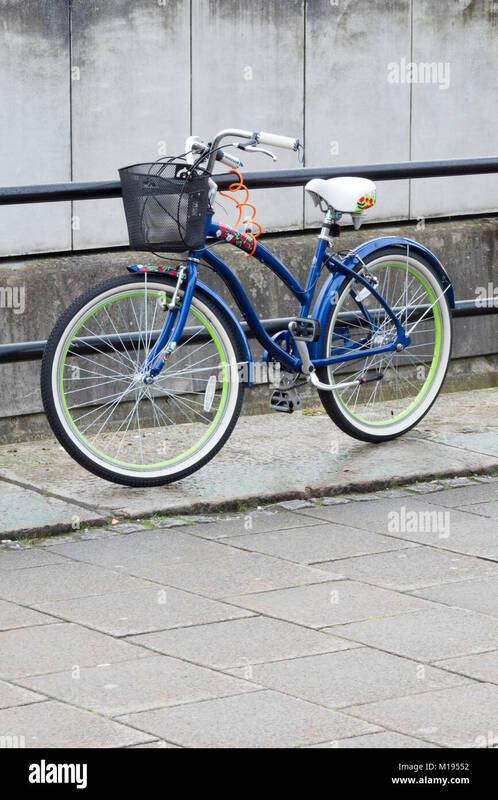 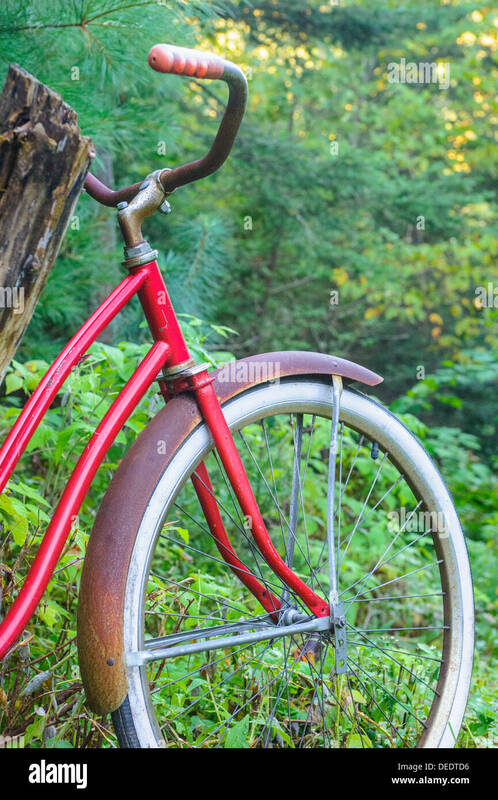 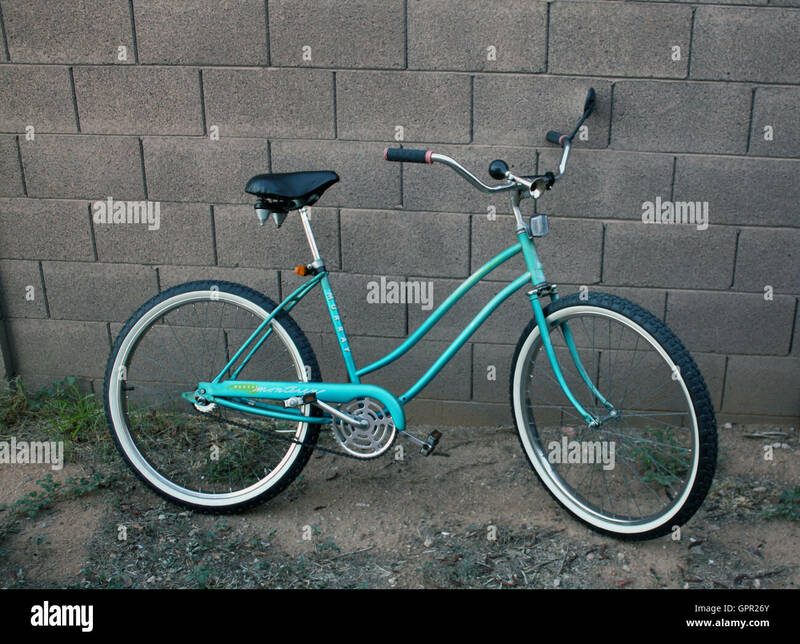 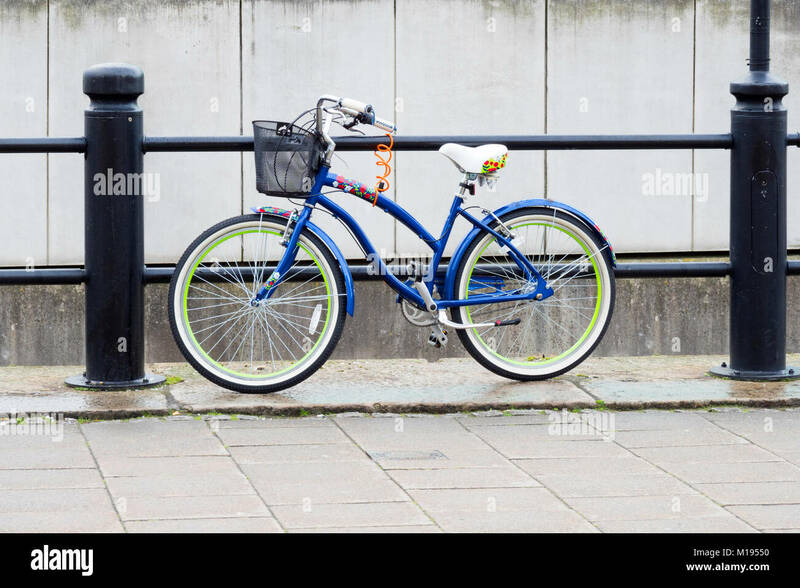 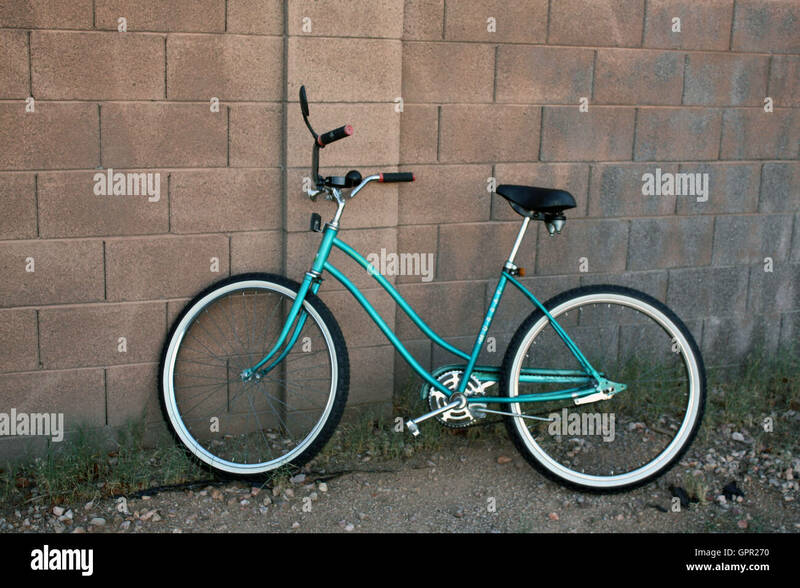 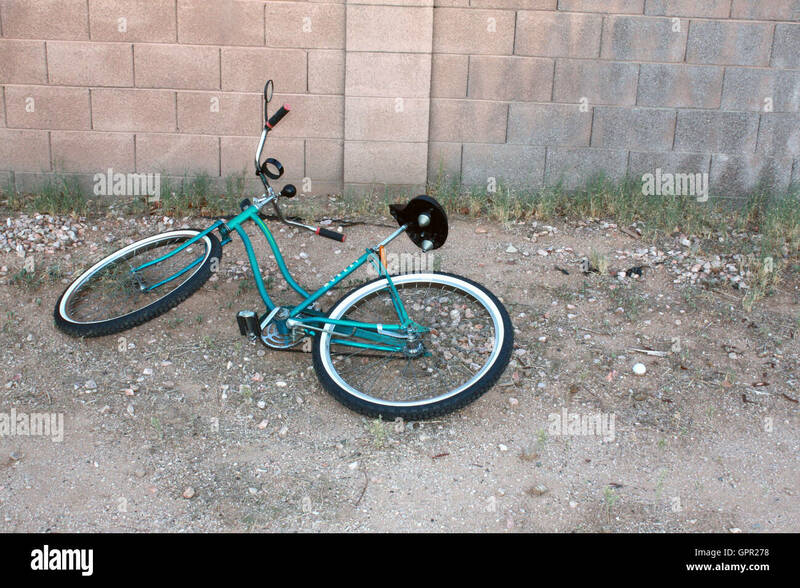 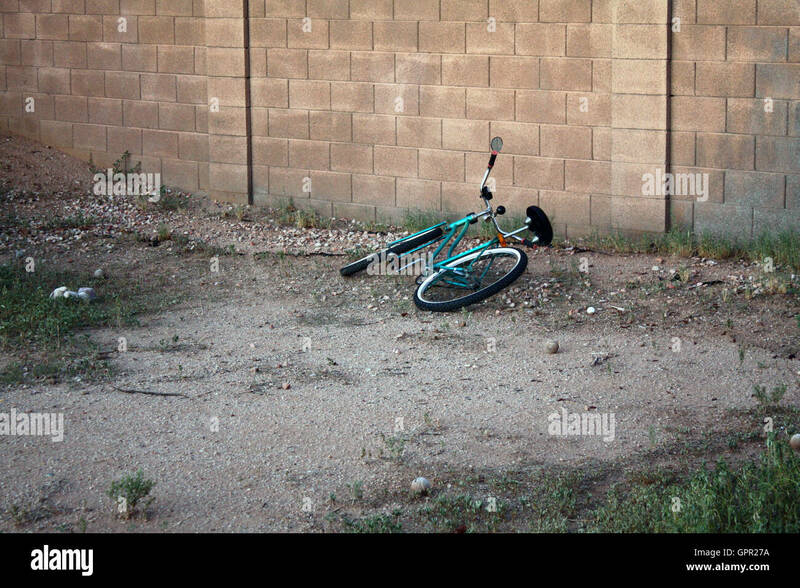 Red bicycle with whitewall tires against forest background. 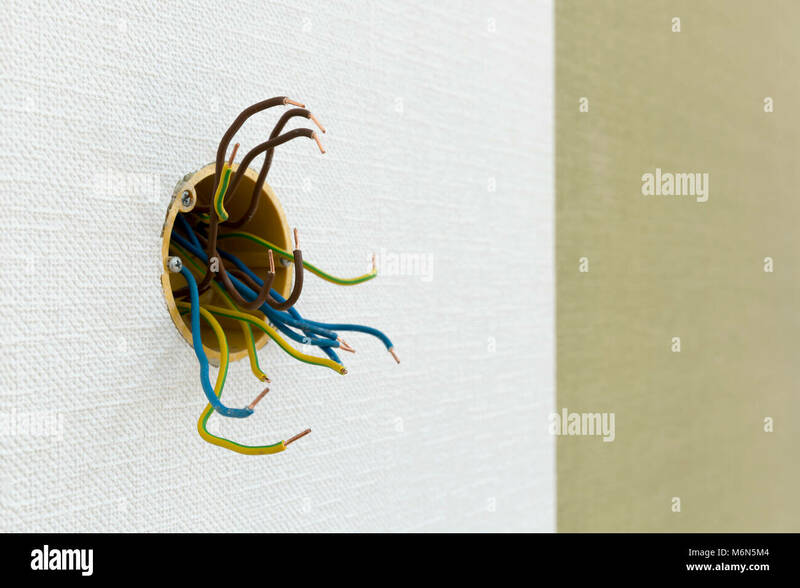 Several exposed electrical copper wires protruding from a whitewall. 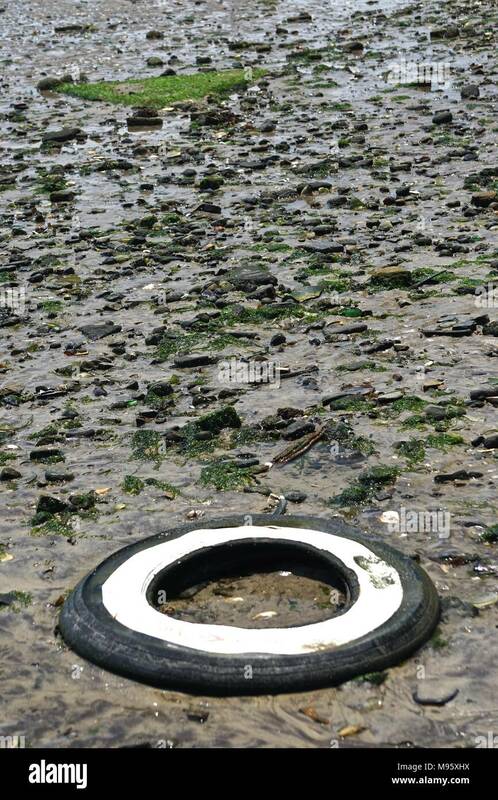 Discarded whitewall car tire in the sand of Bottle Beach, the western shore of Dead Horse Bay, Brooklyn, New York, USA. 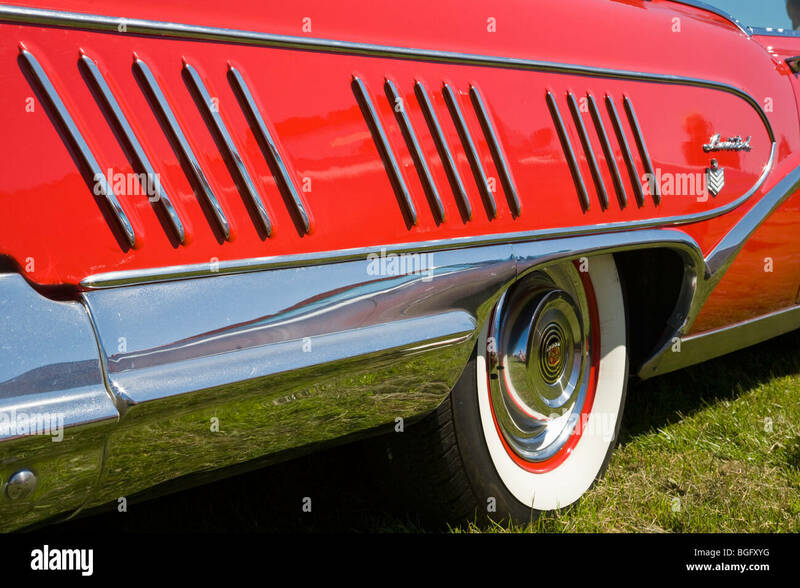 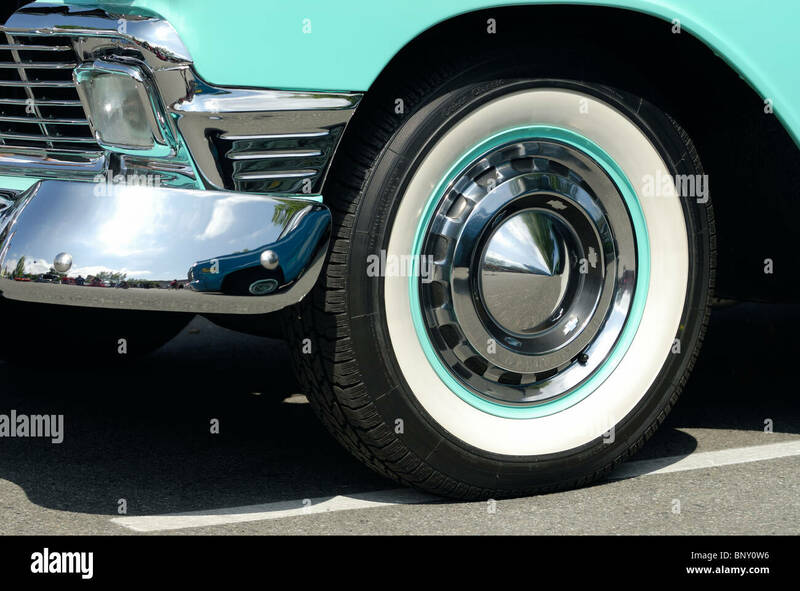 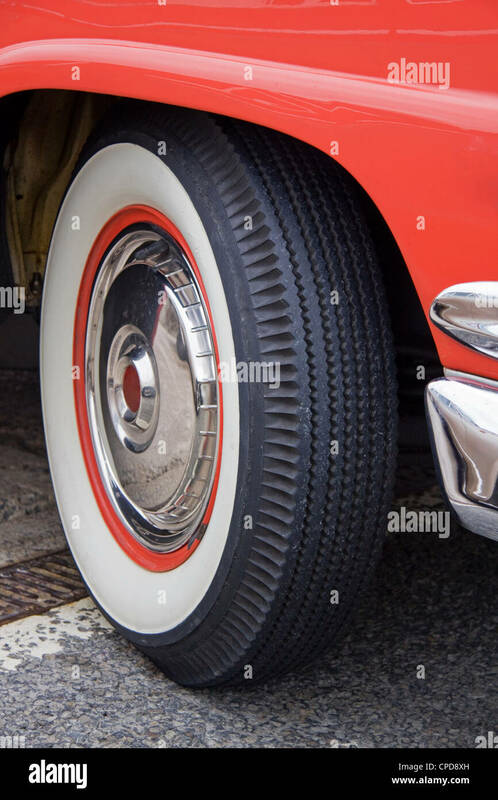 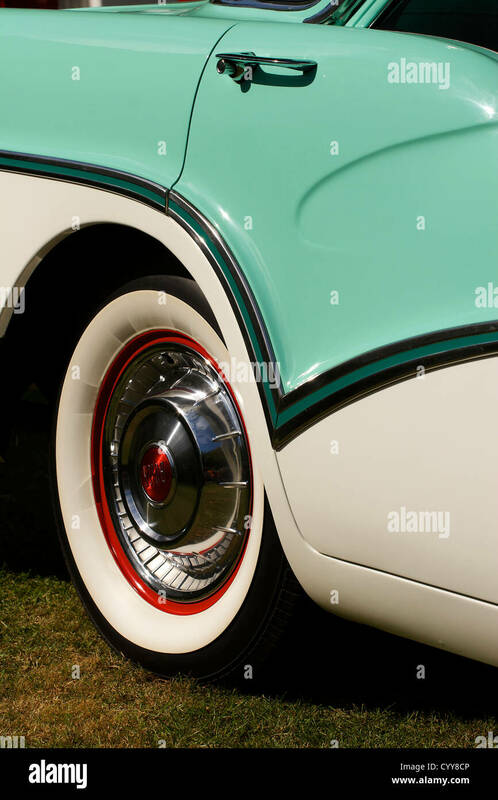 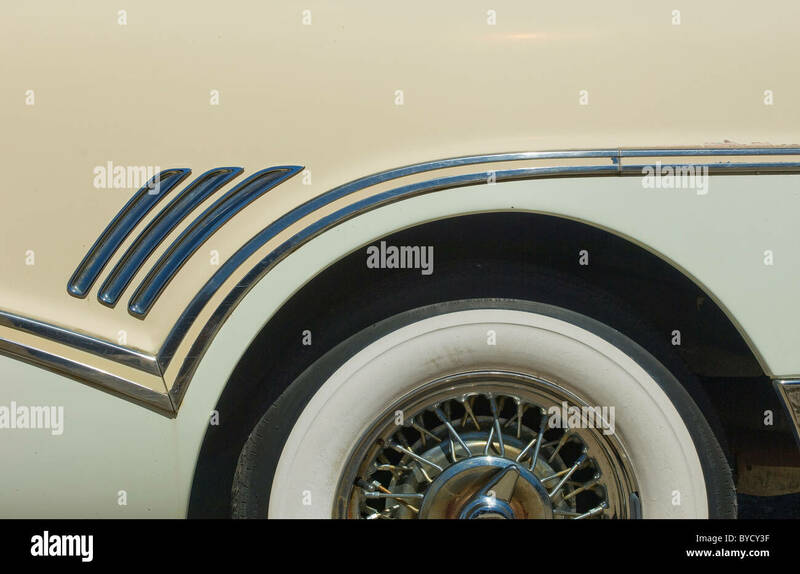 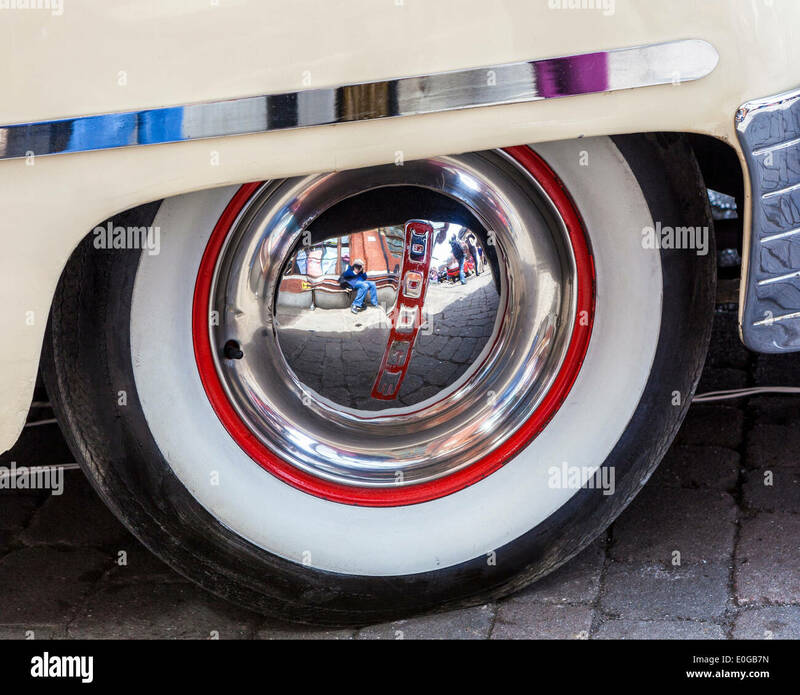 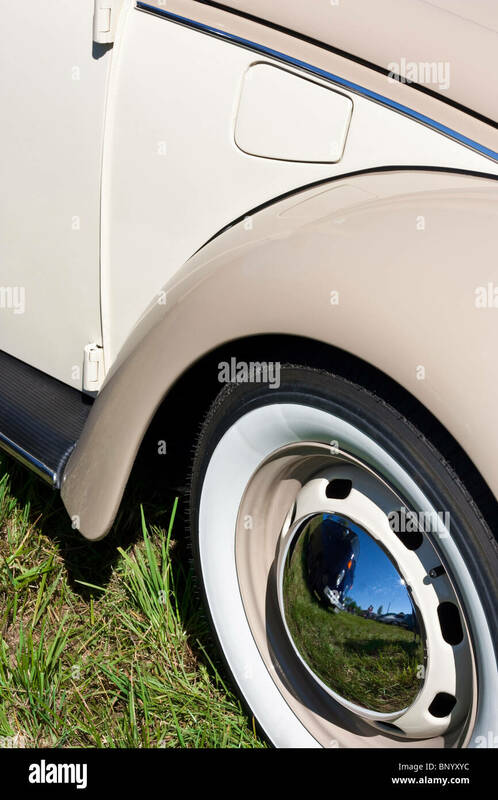 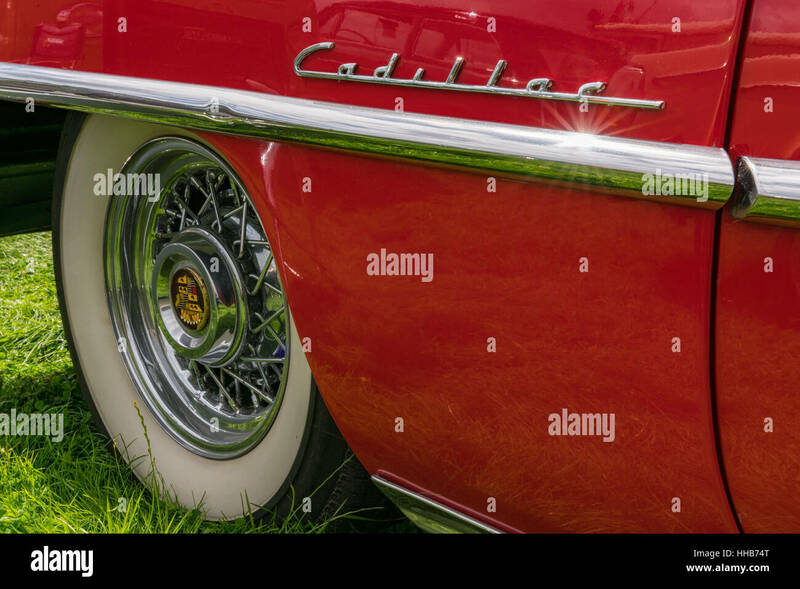 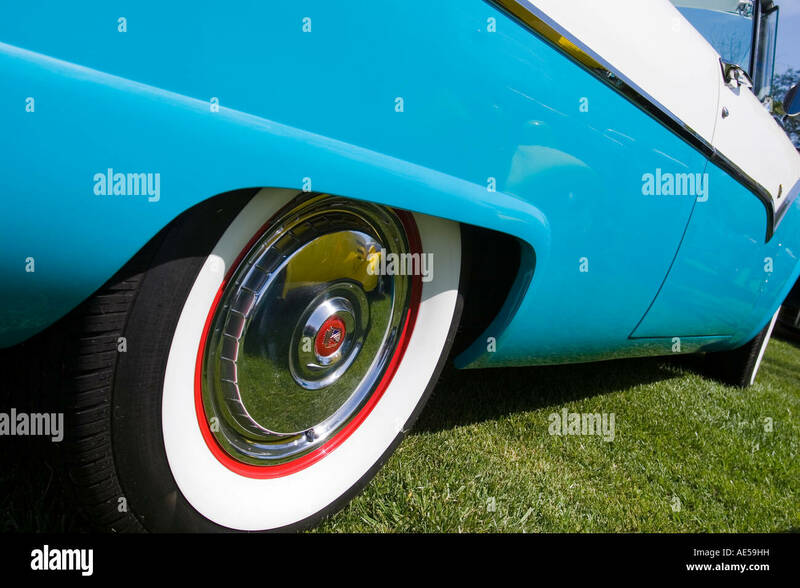 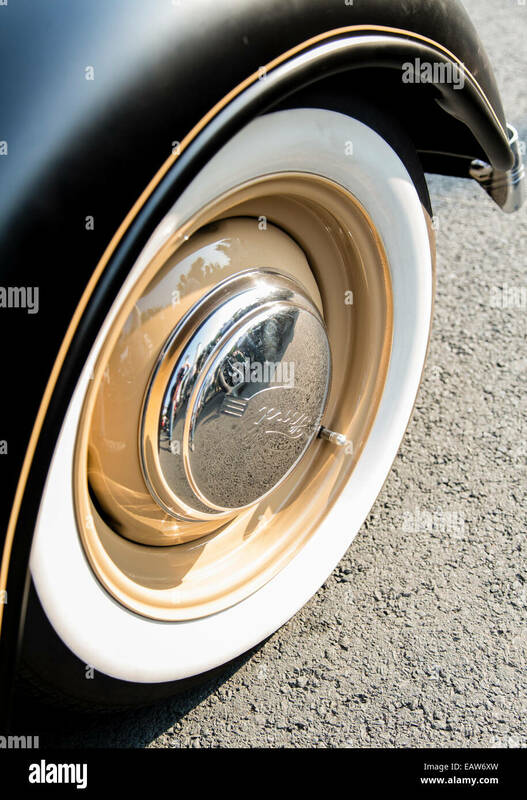 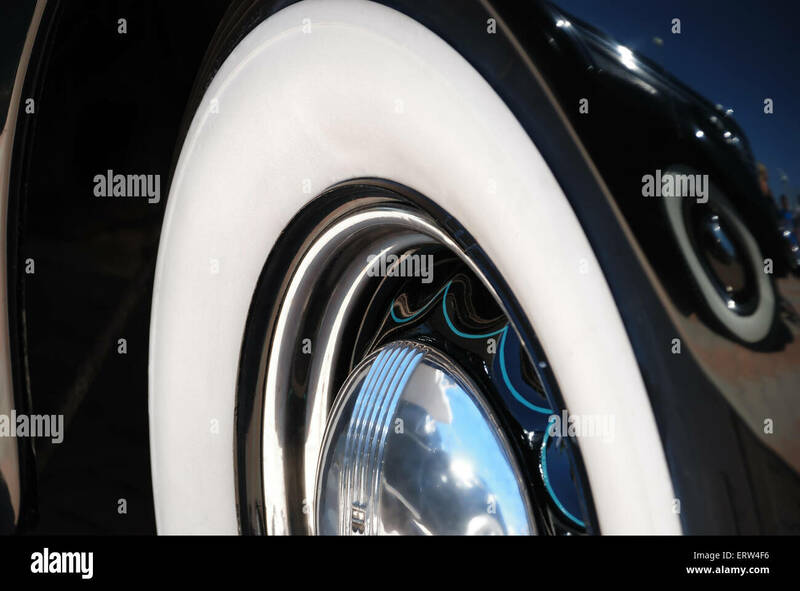 Classic Car close up with whitewall tyre. 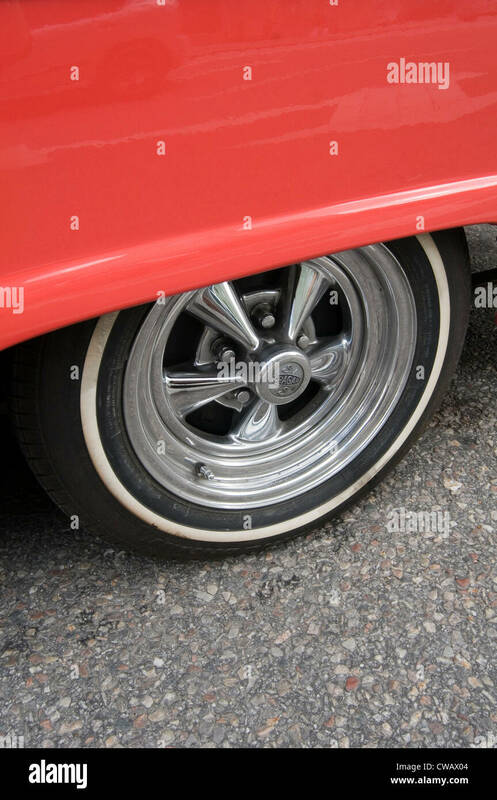 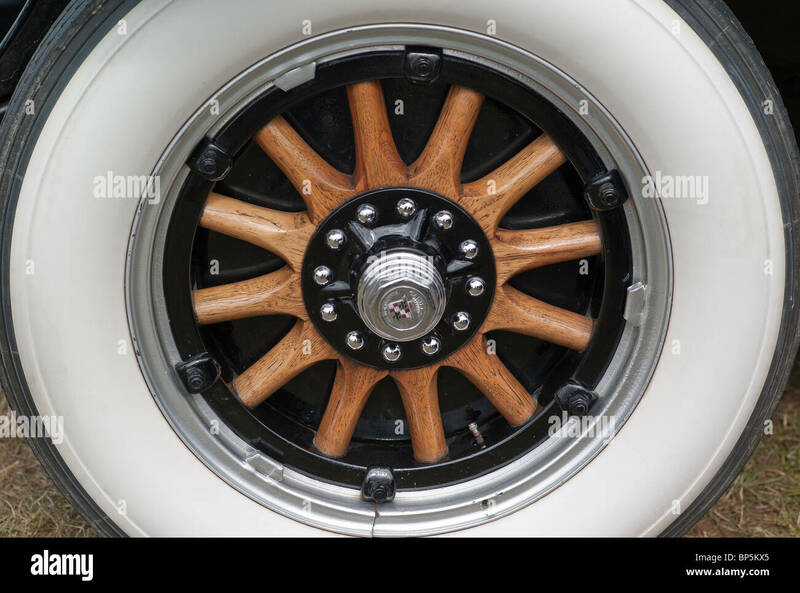 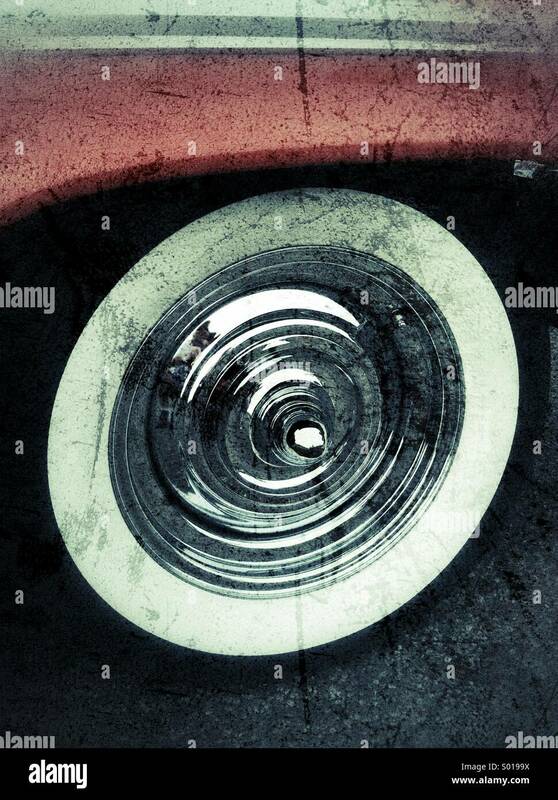 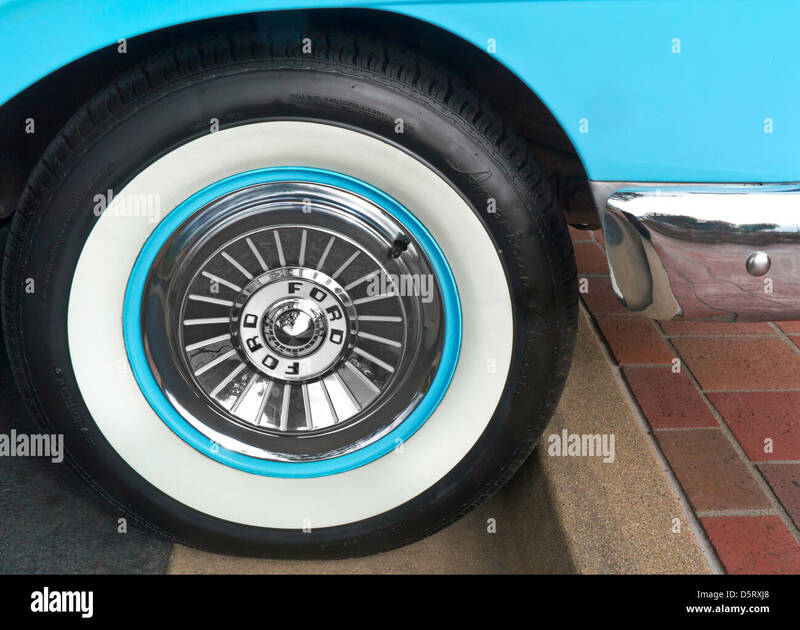 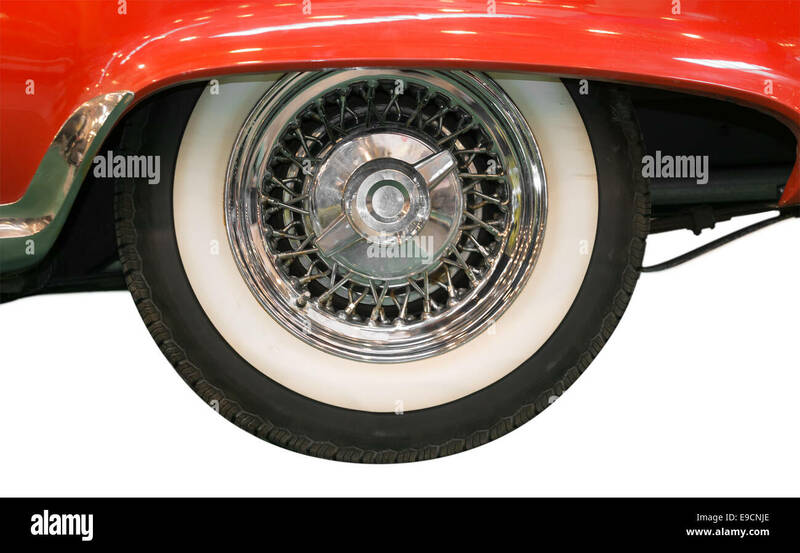 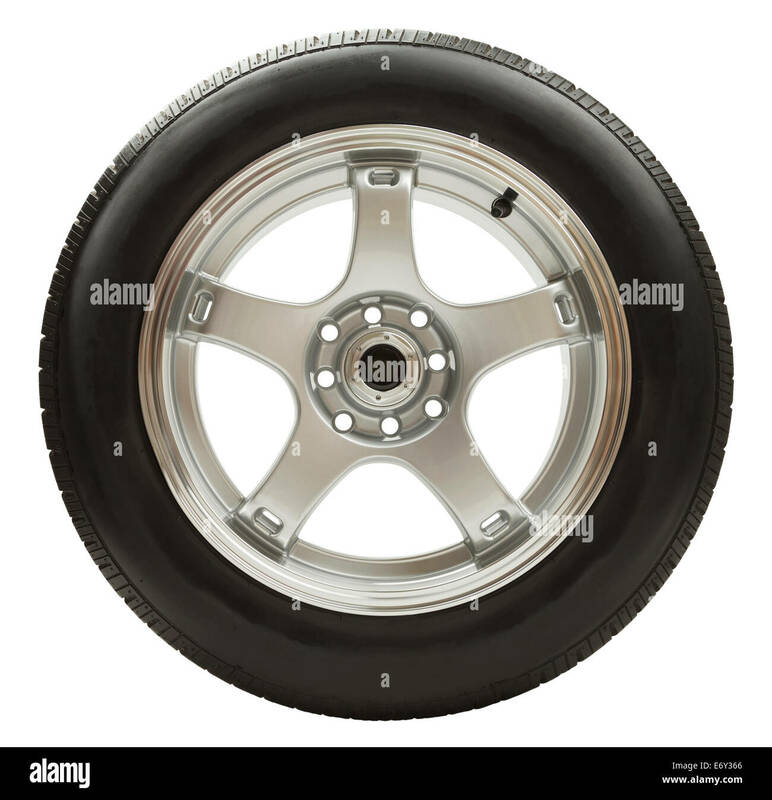 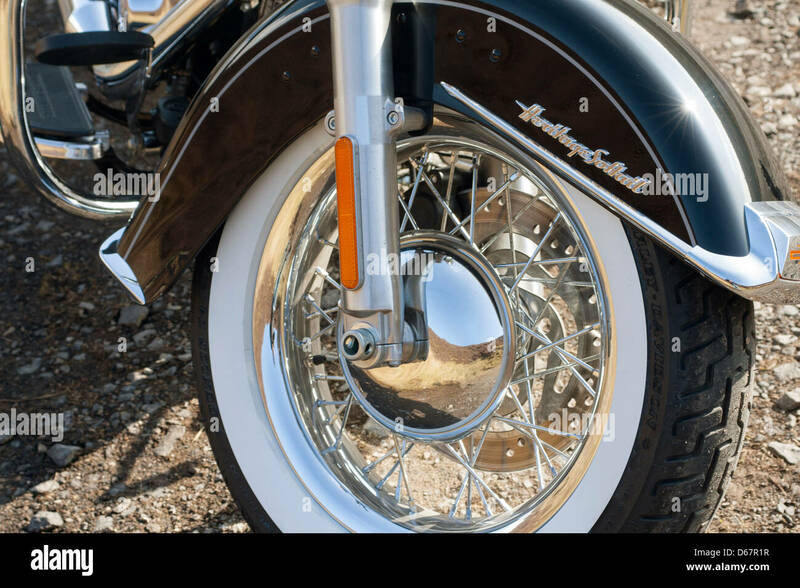 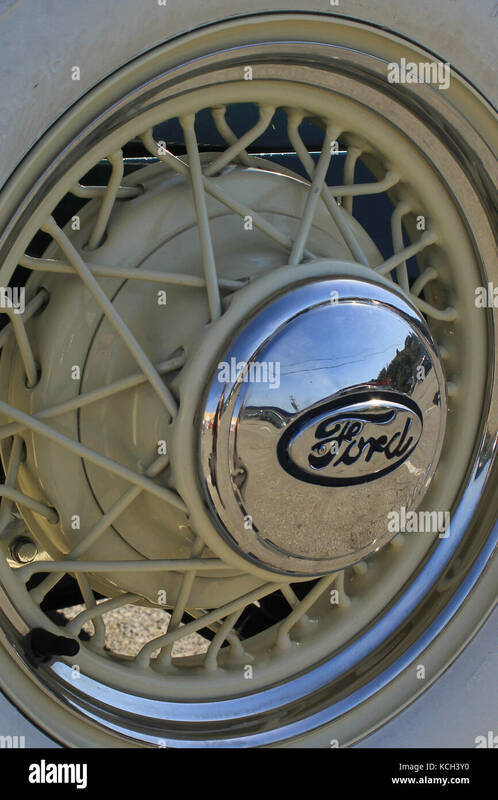 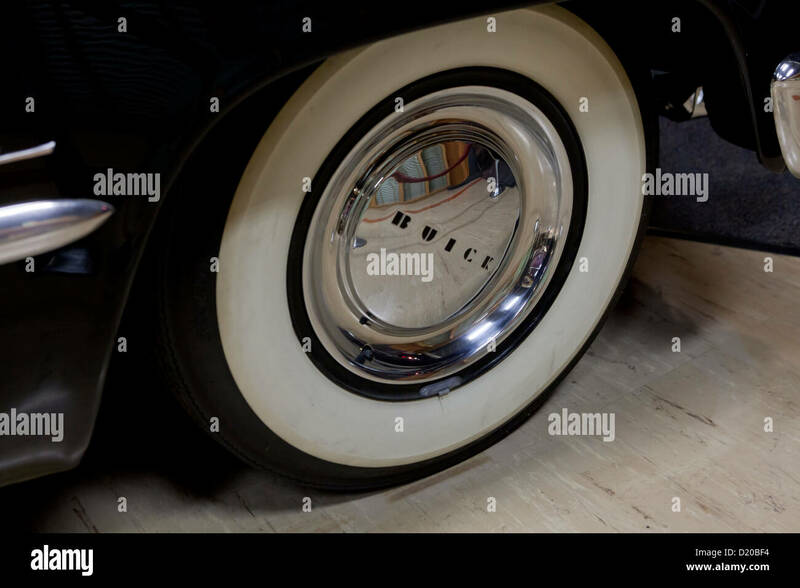 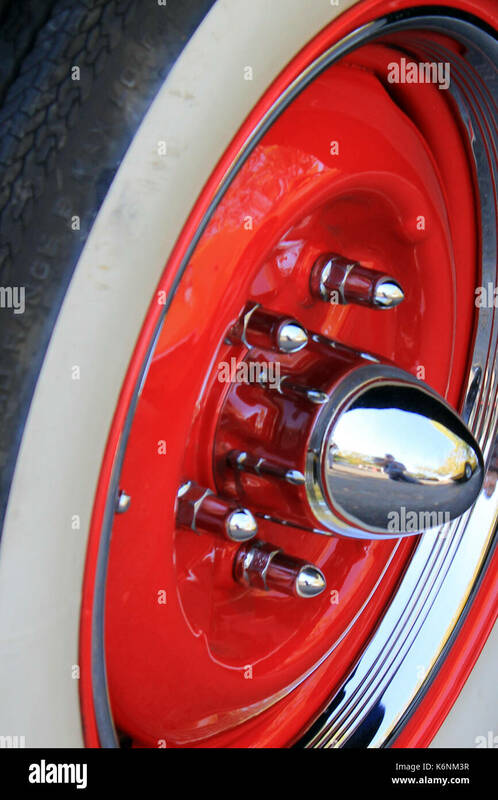 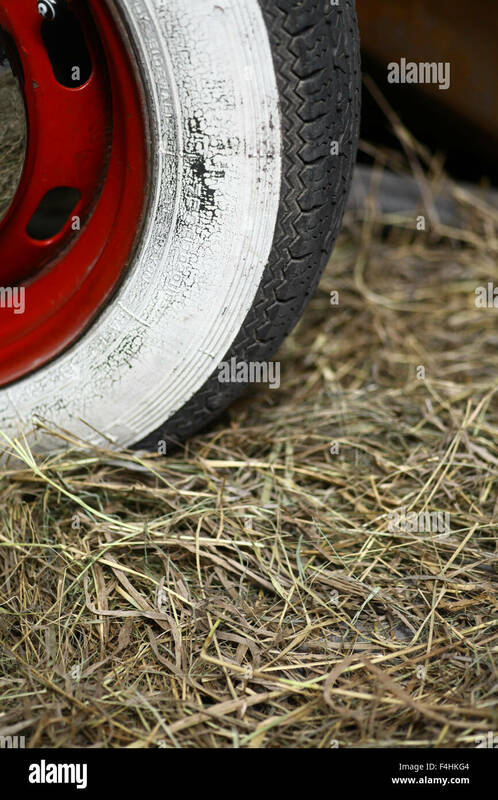 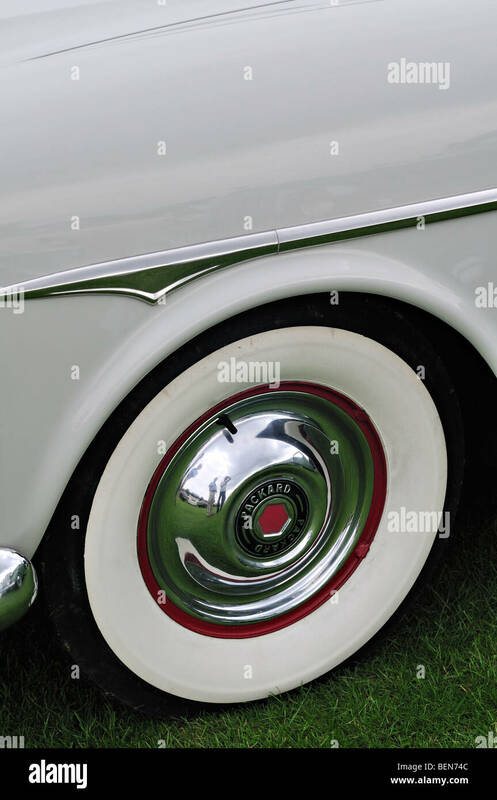 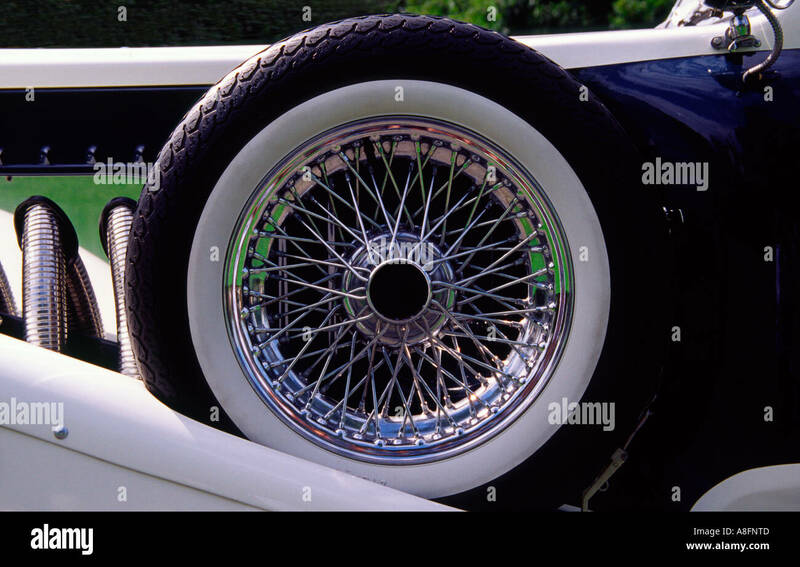 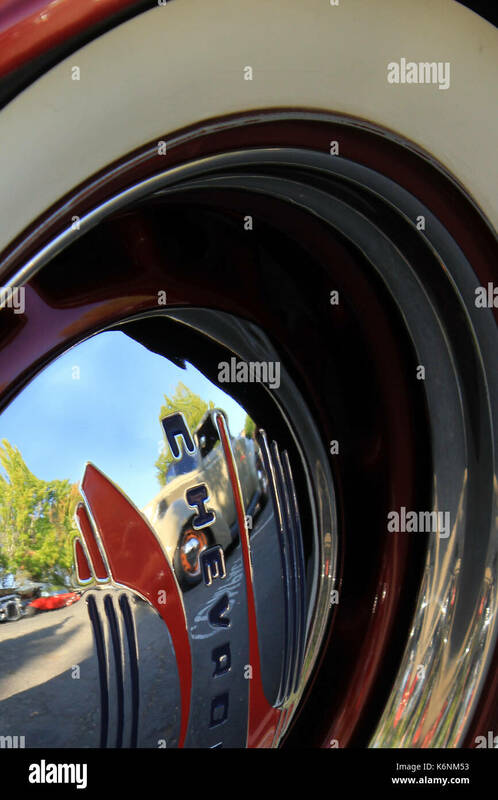 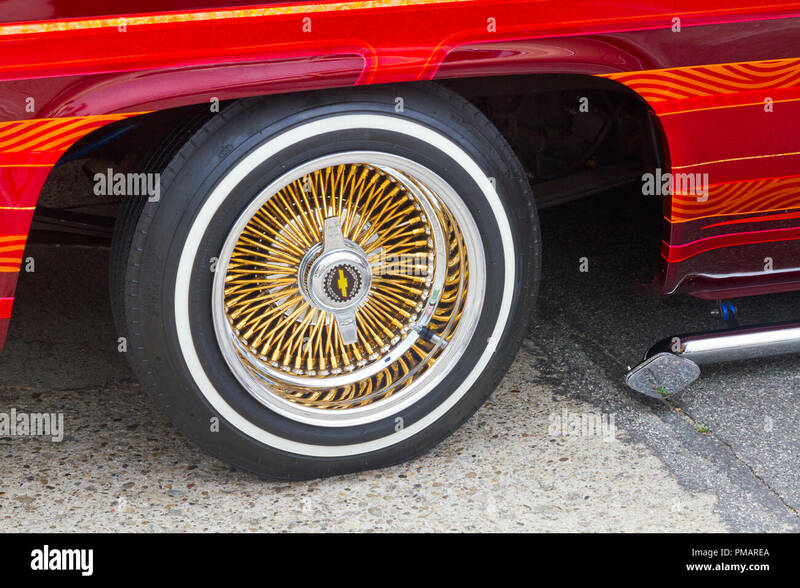 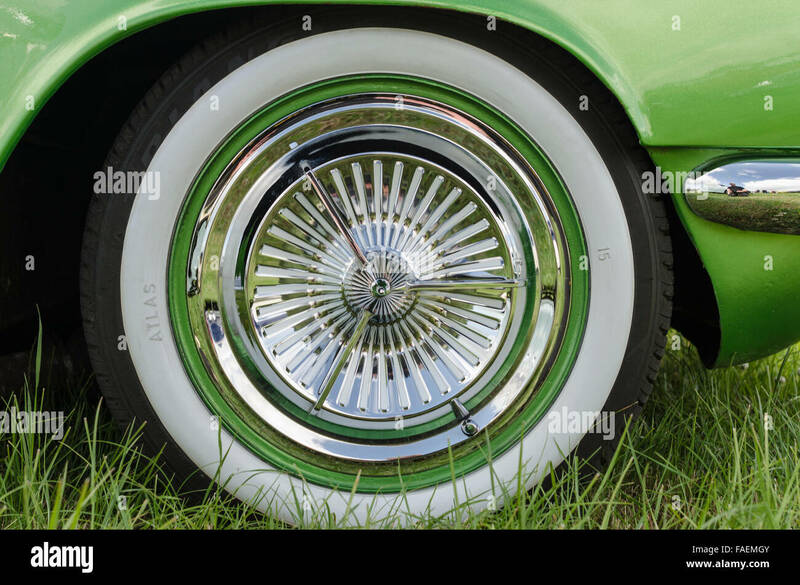 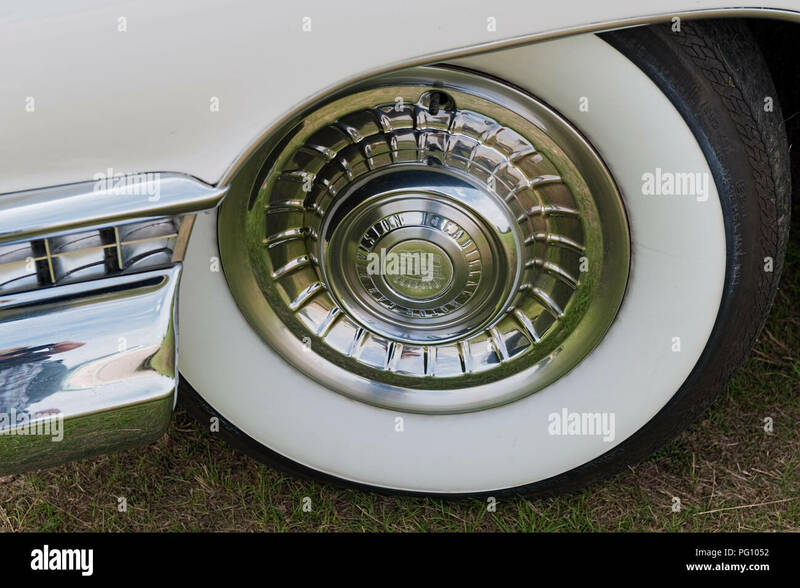 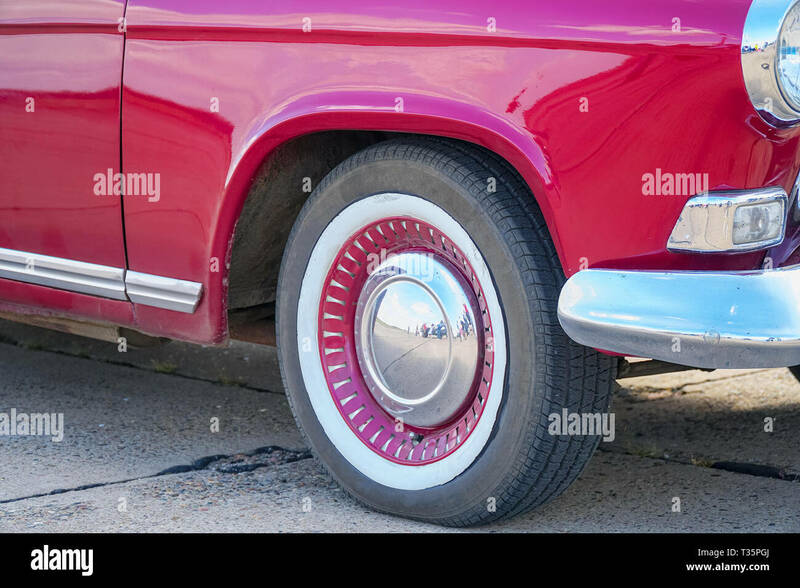 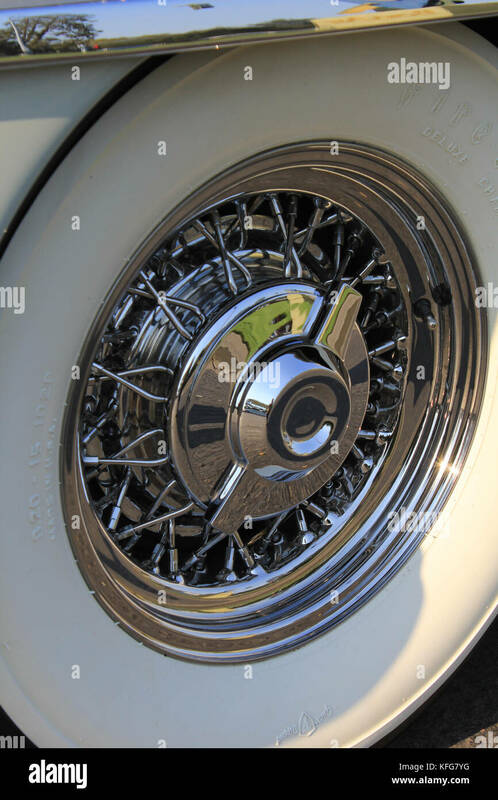 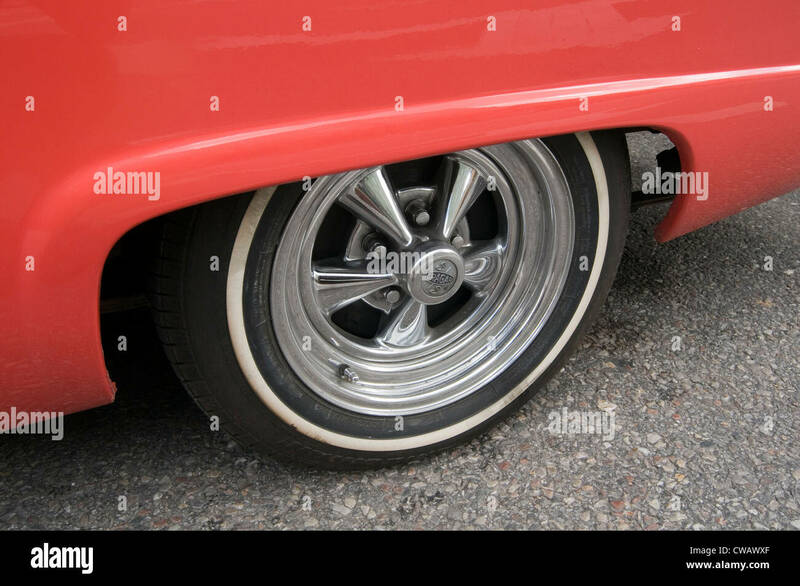 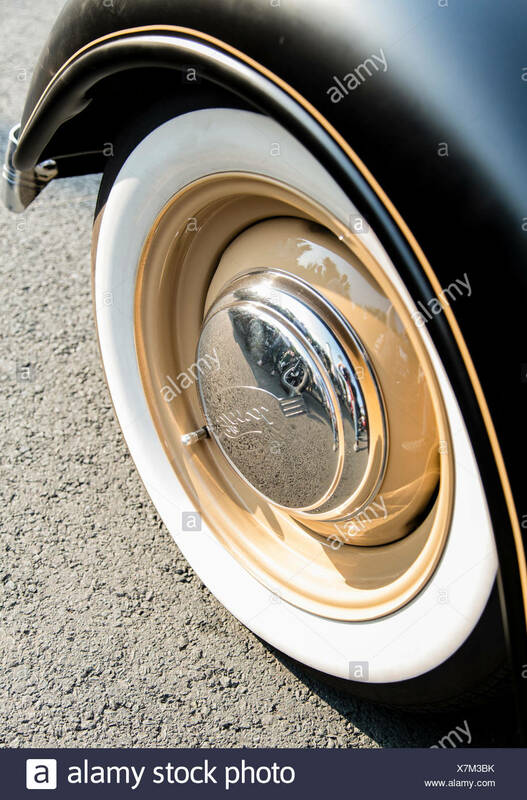 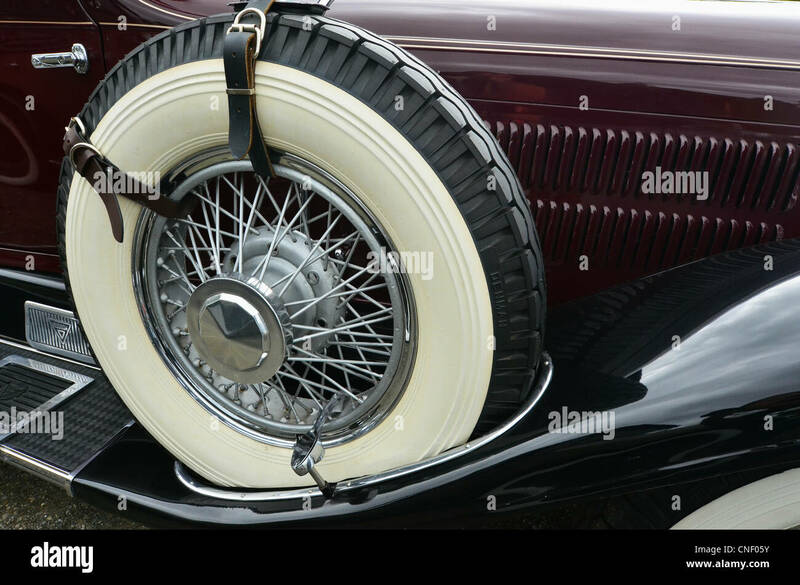 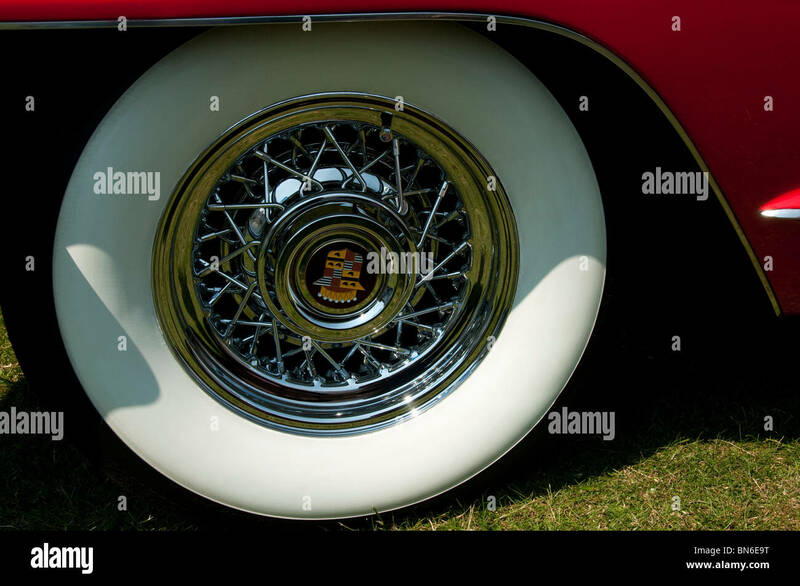 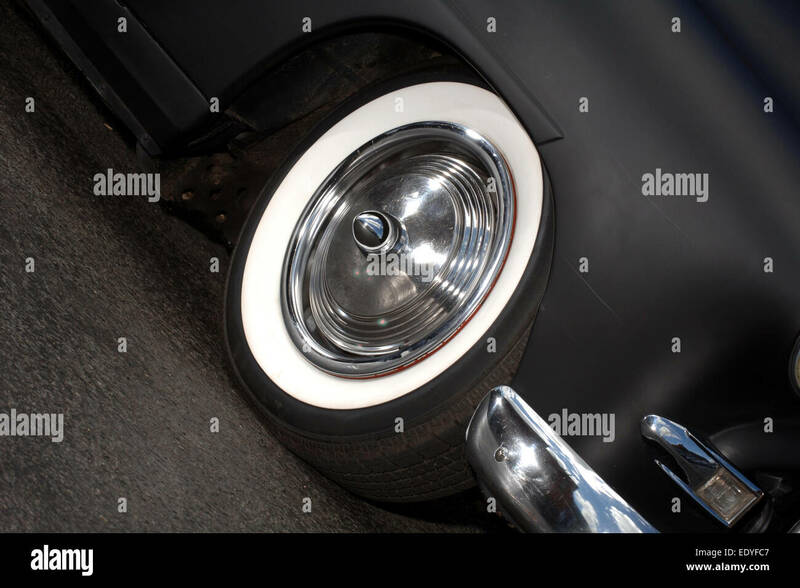 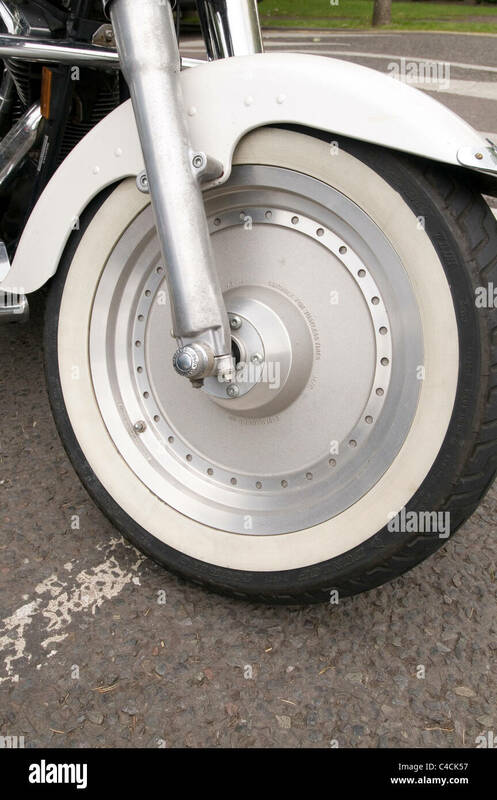 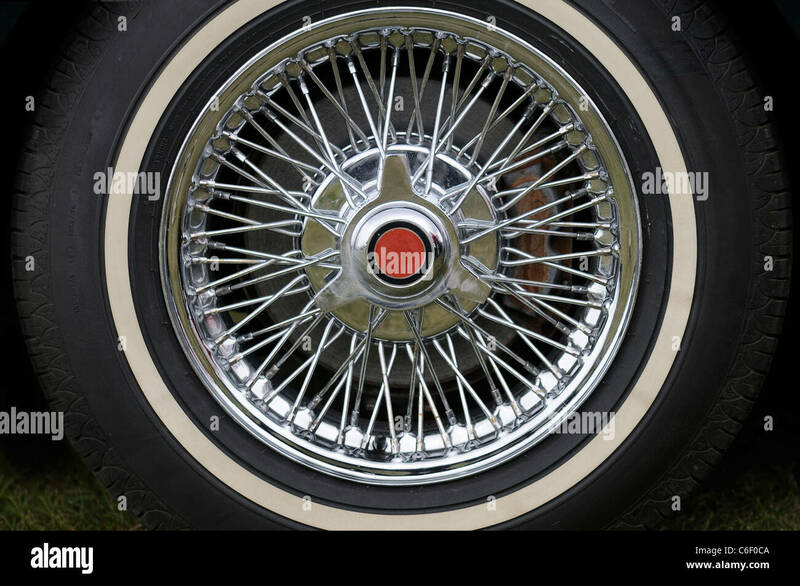 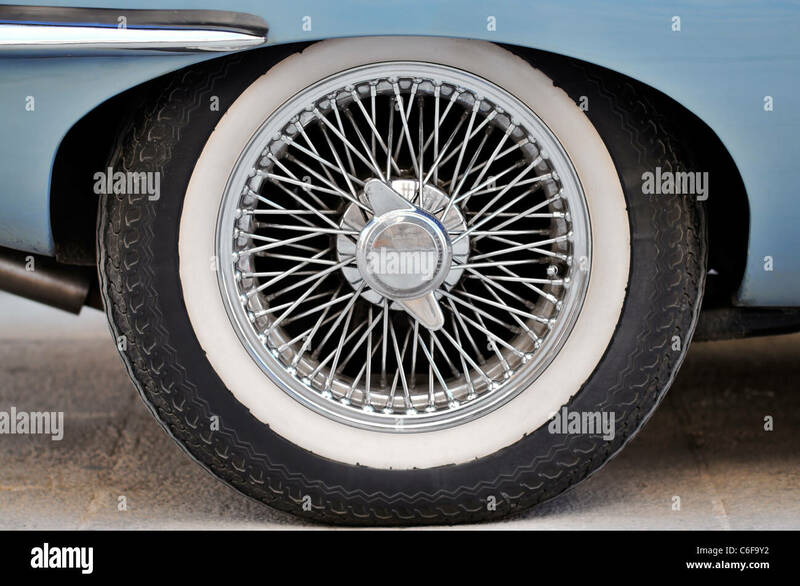 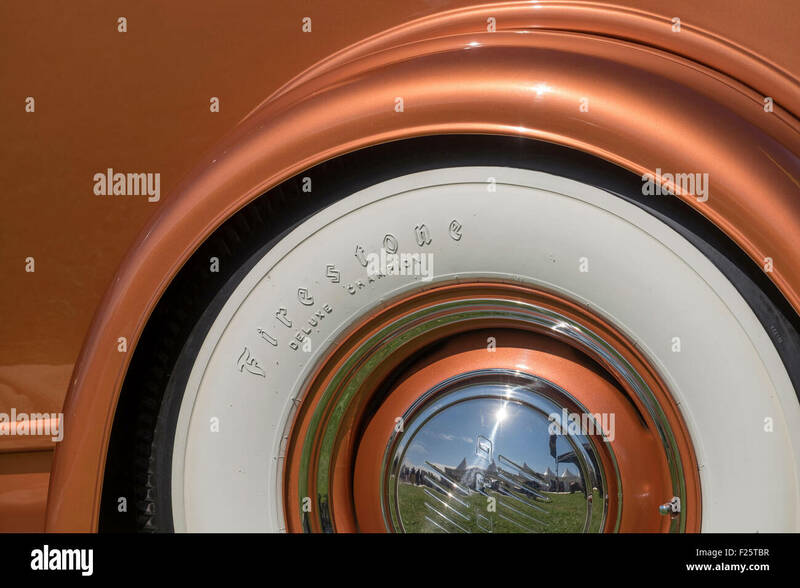 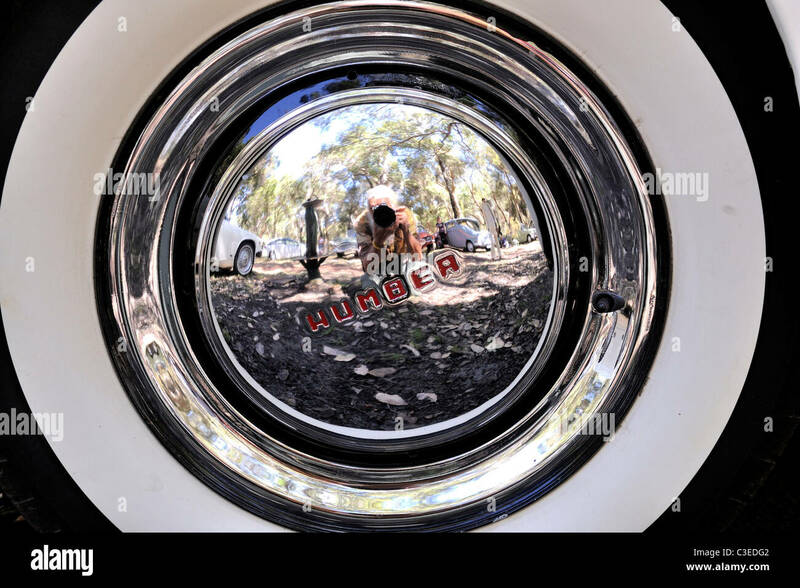 Rubber Car Wheel with Chrome Rim Isolated on White Background.